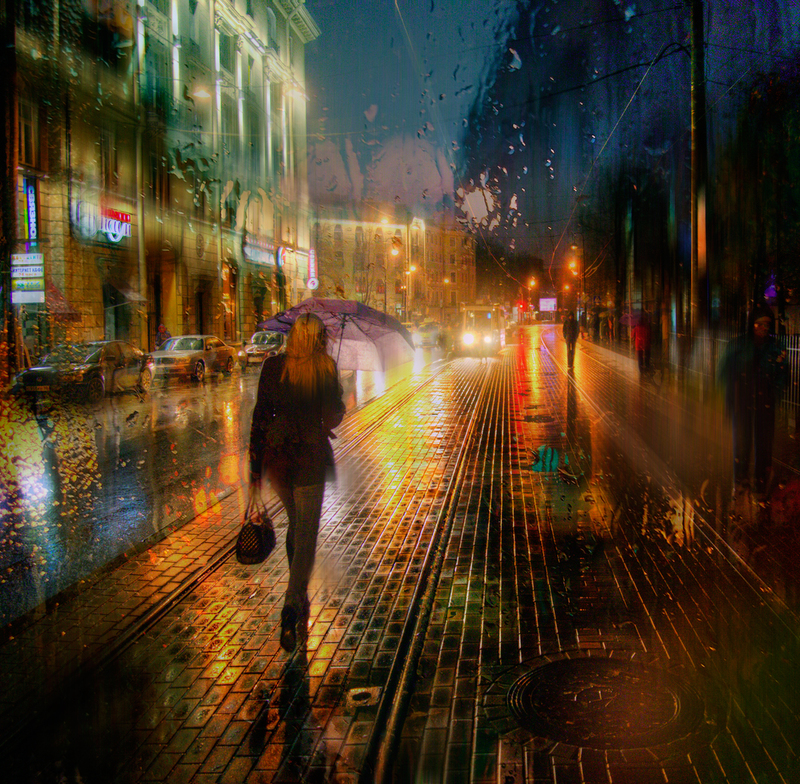 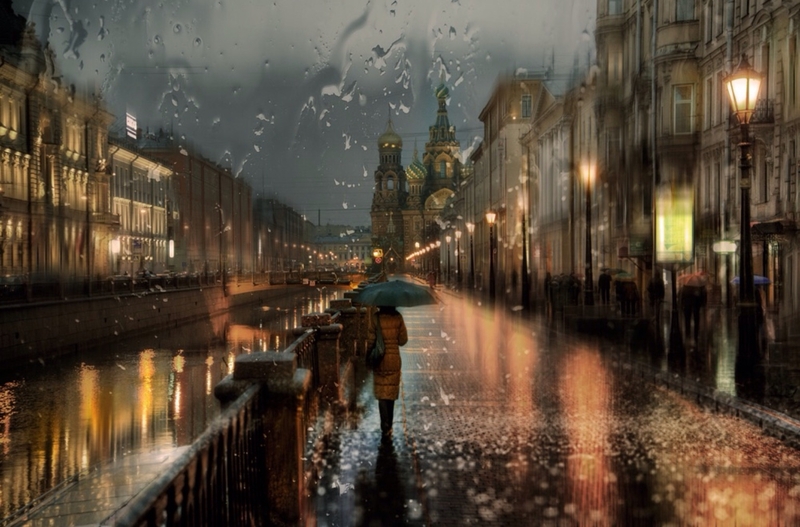 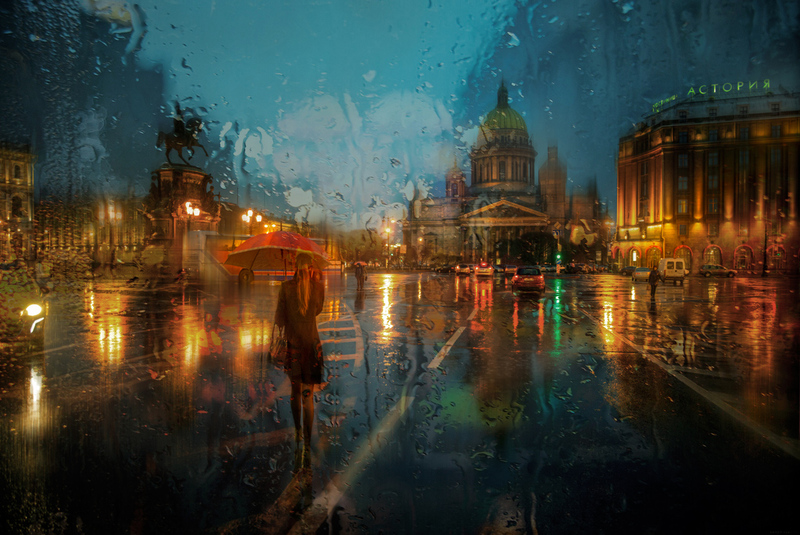 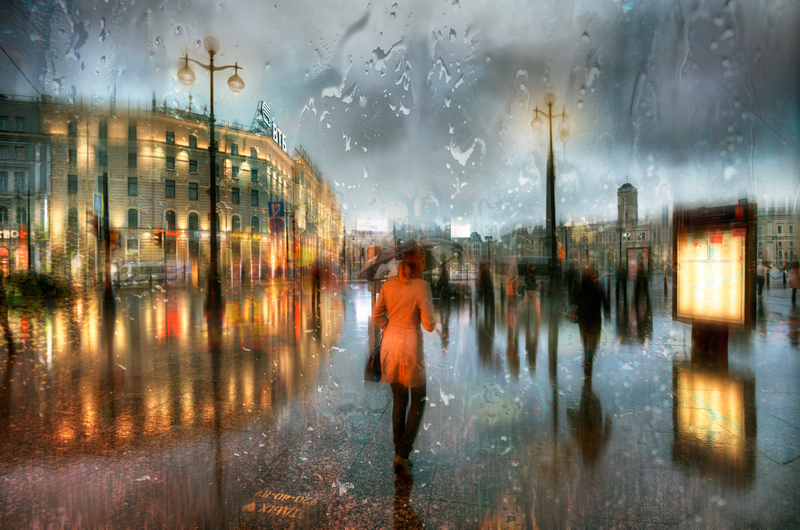 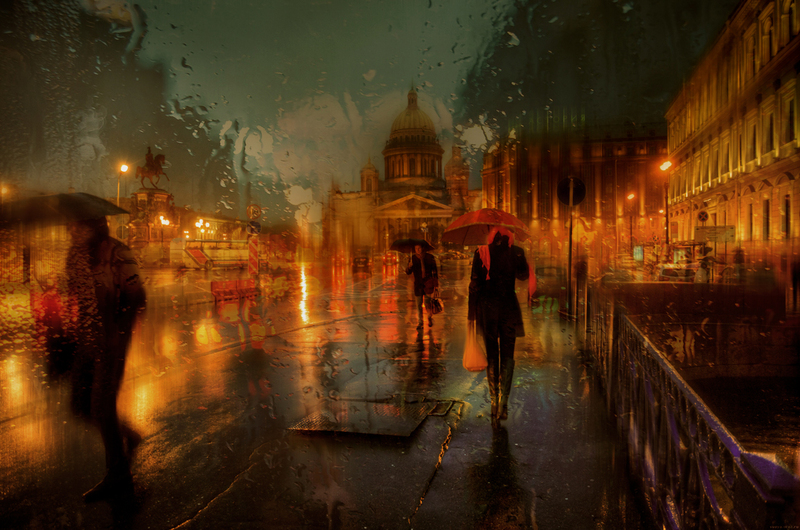 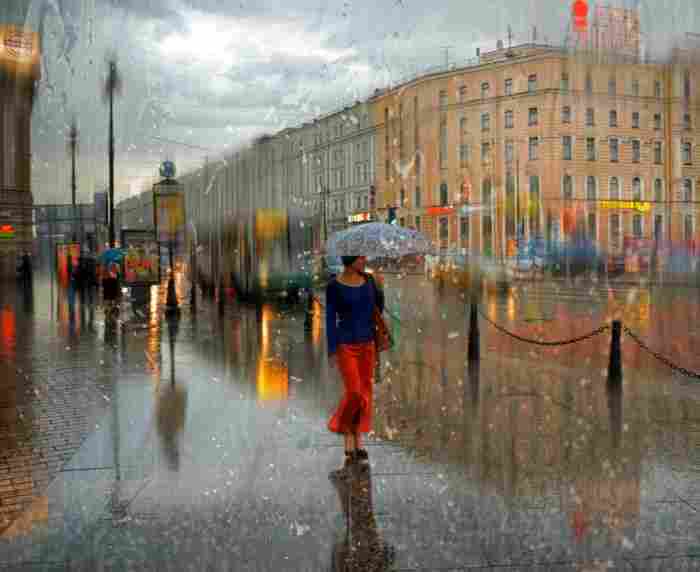 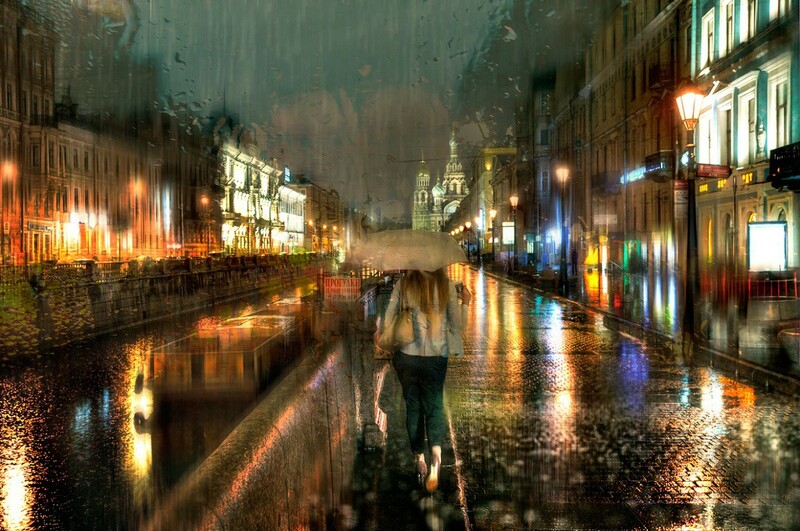 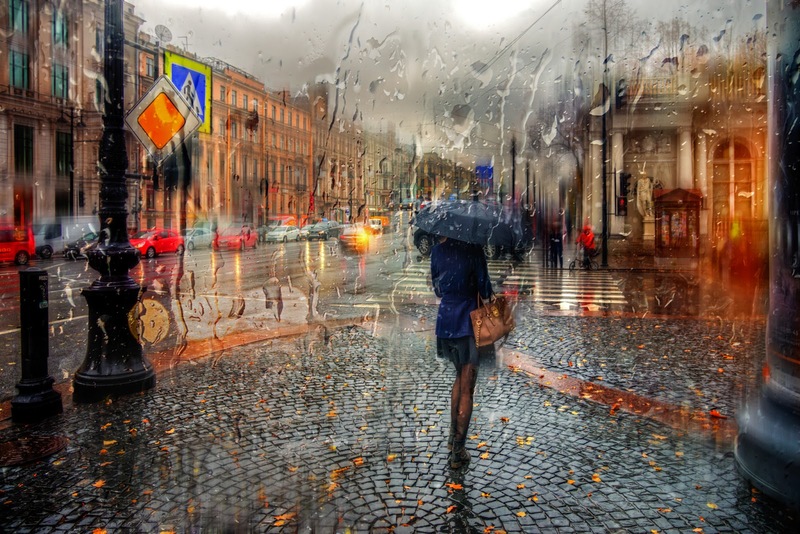 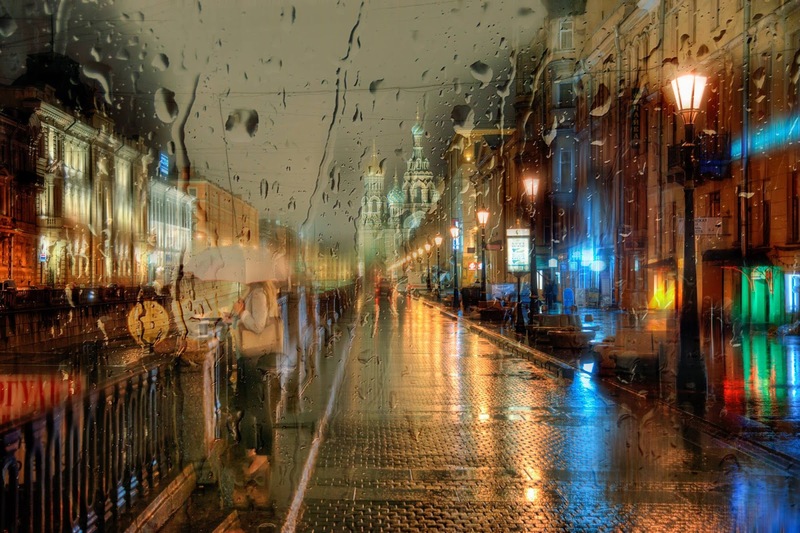 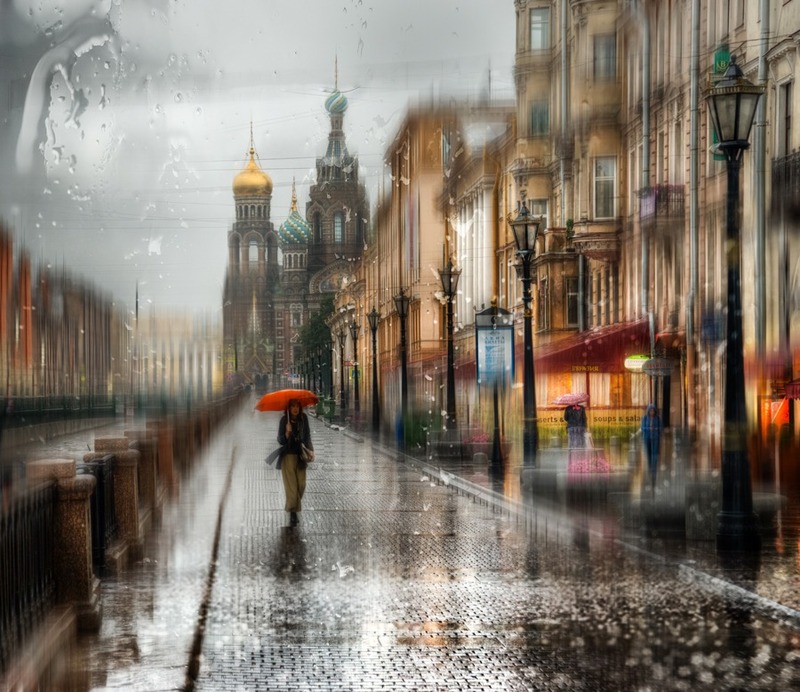 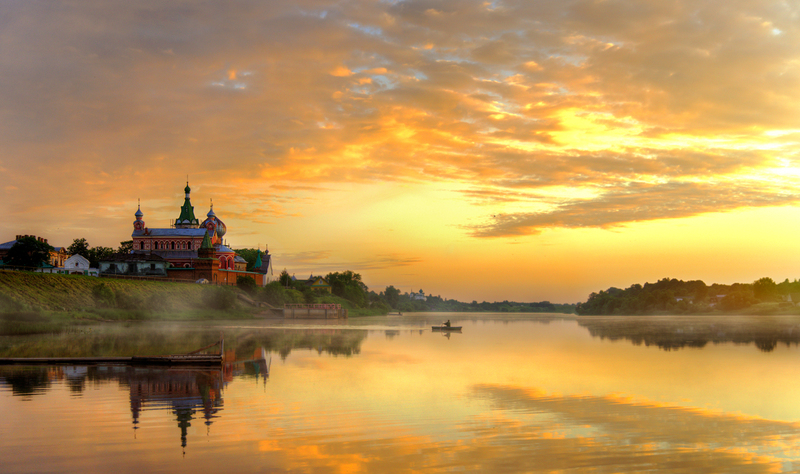 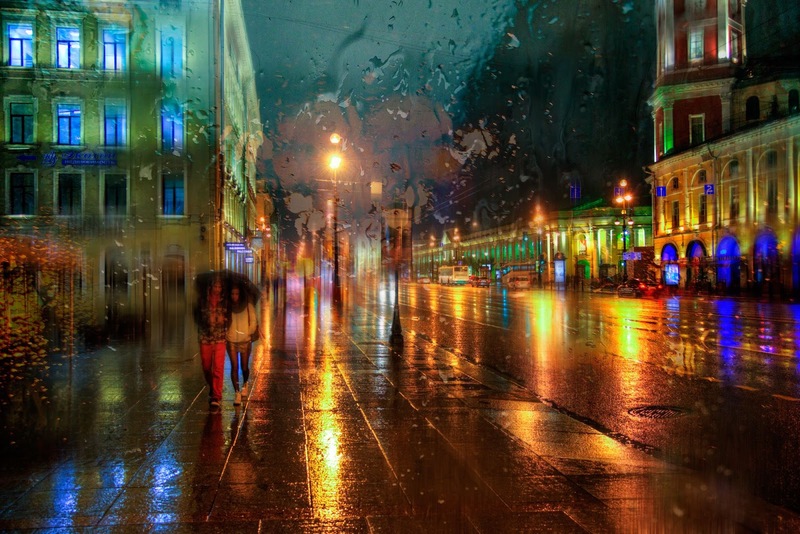 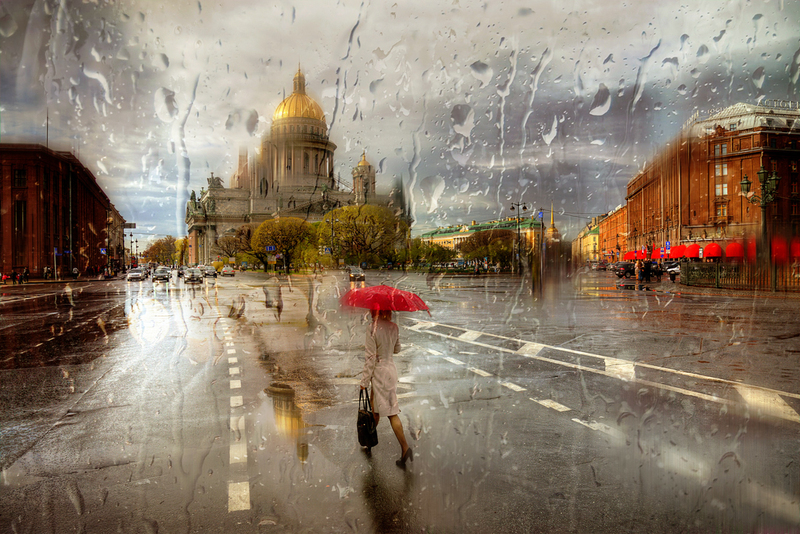 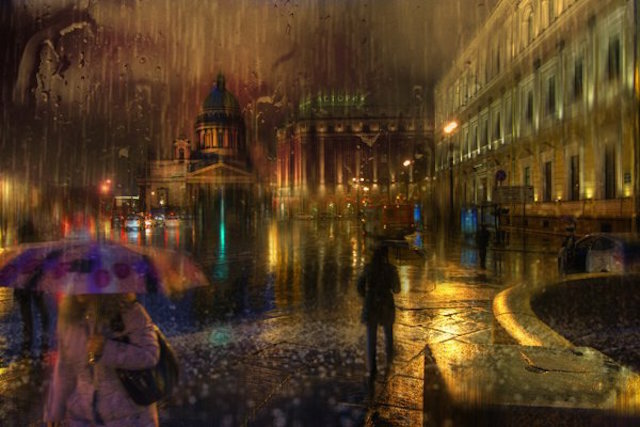 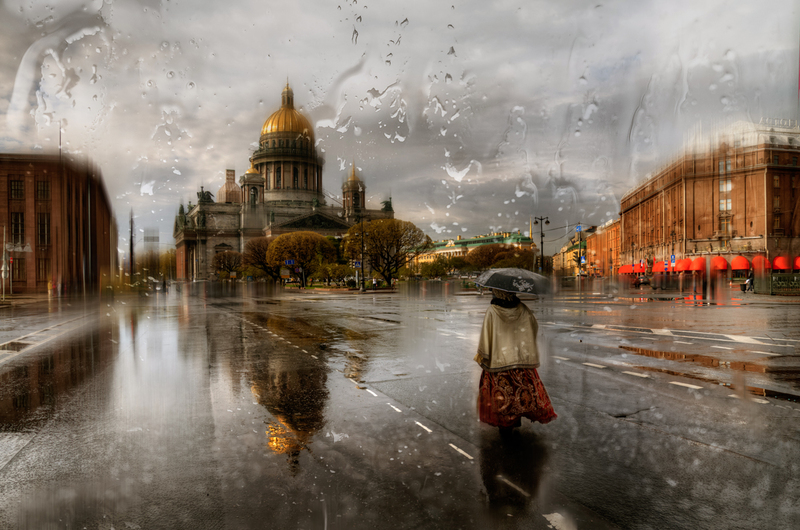 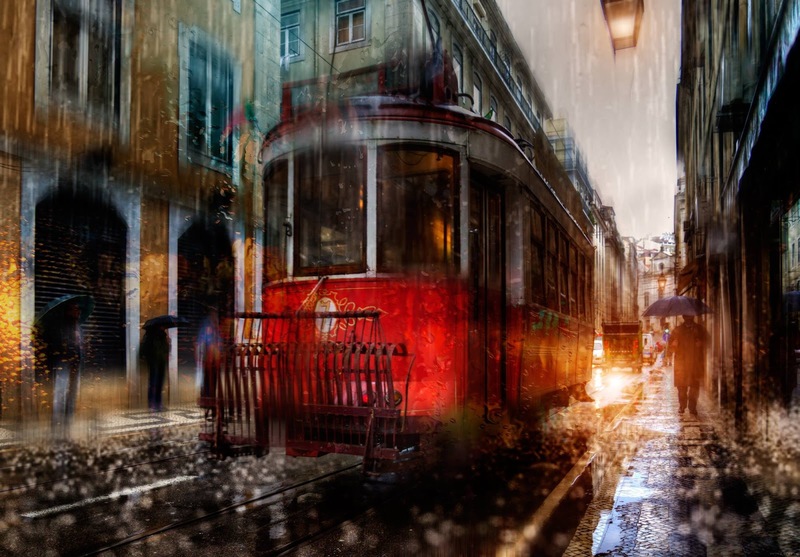 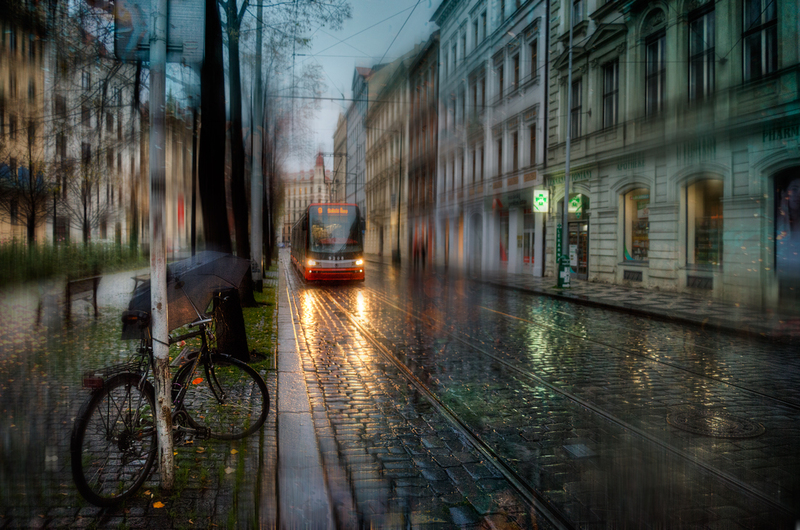 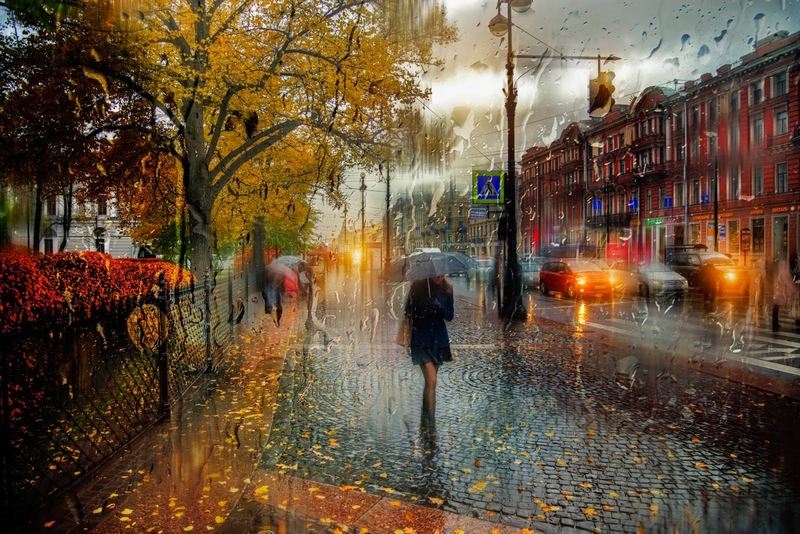 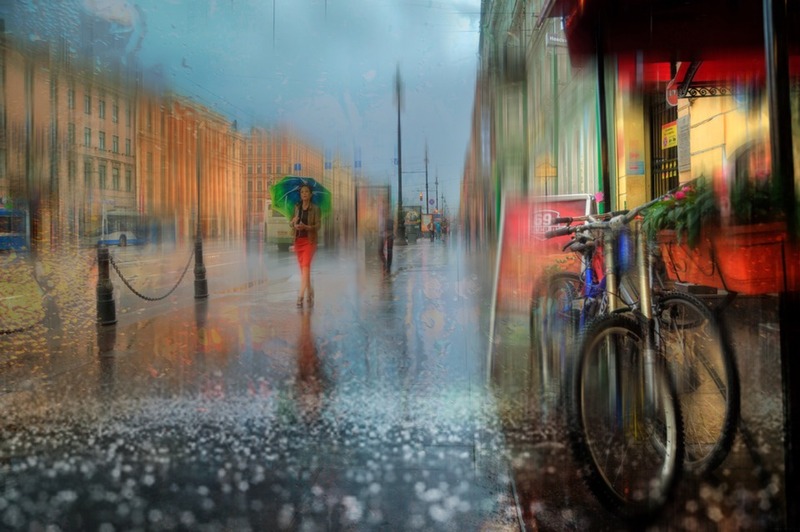 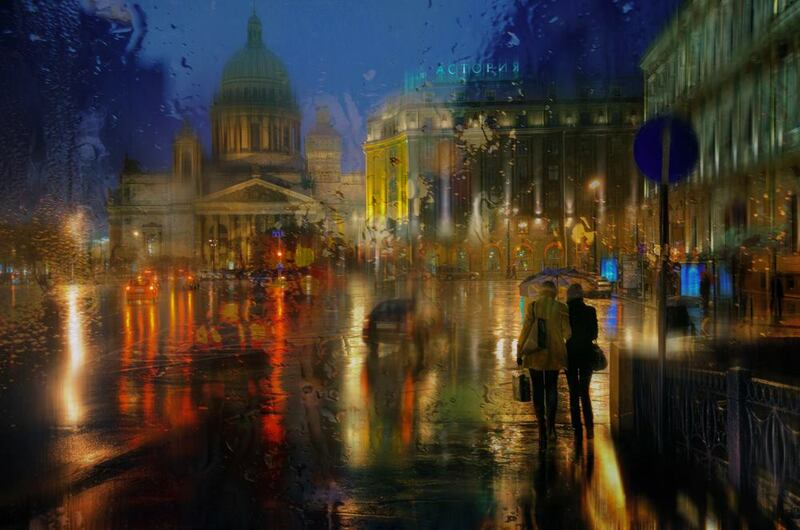 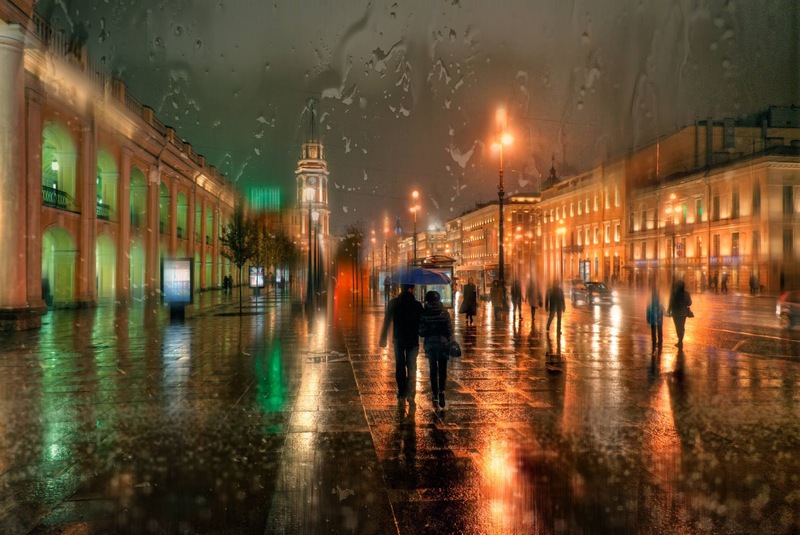 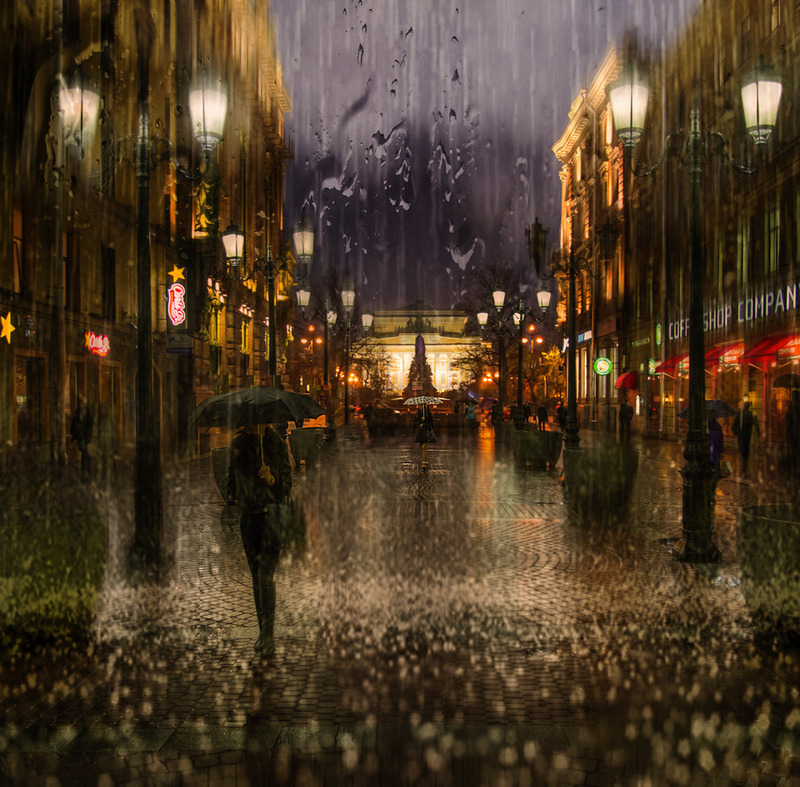 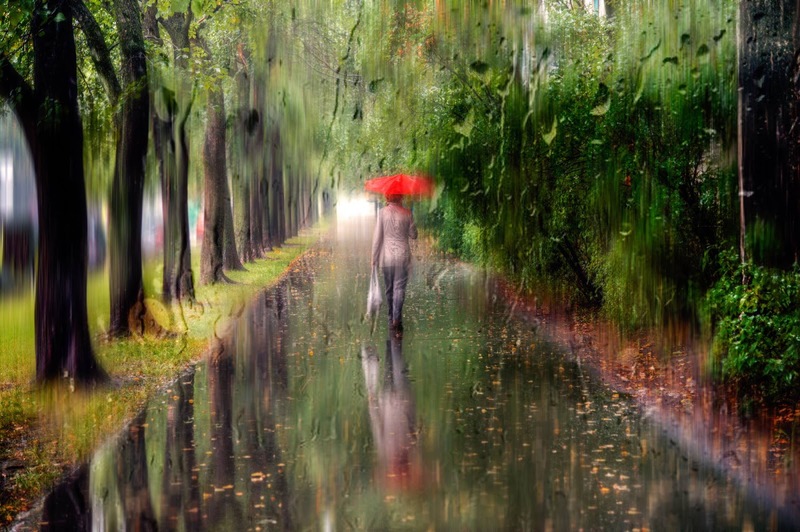 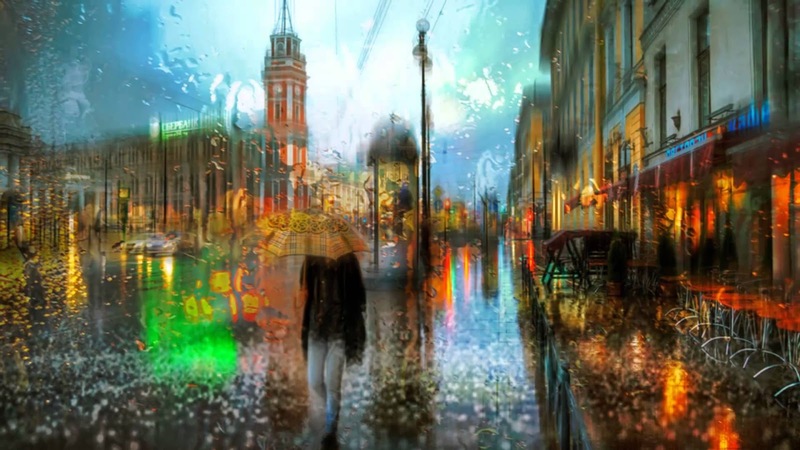 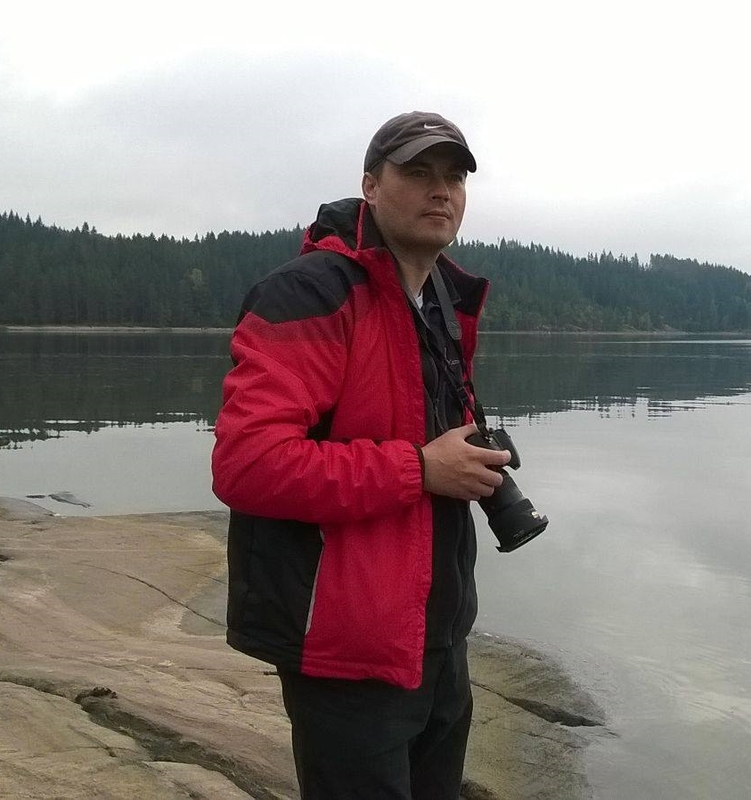 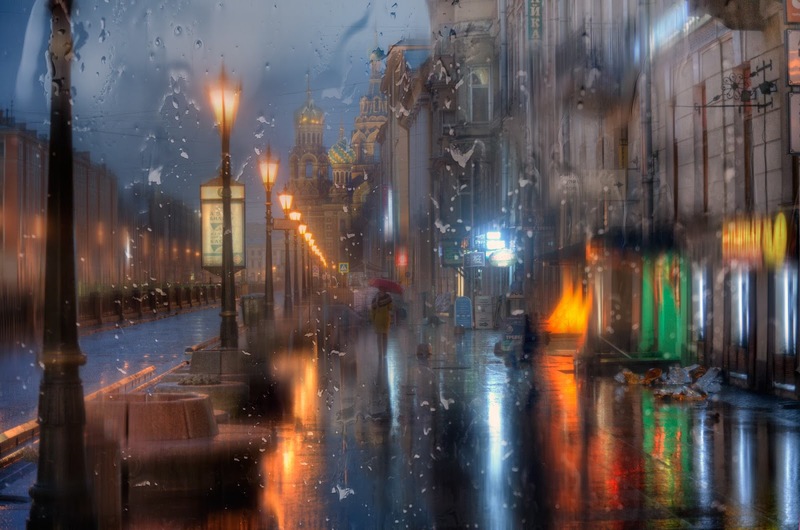 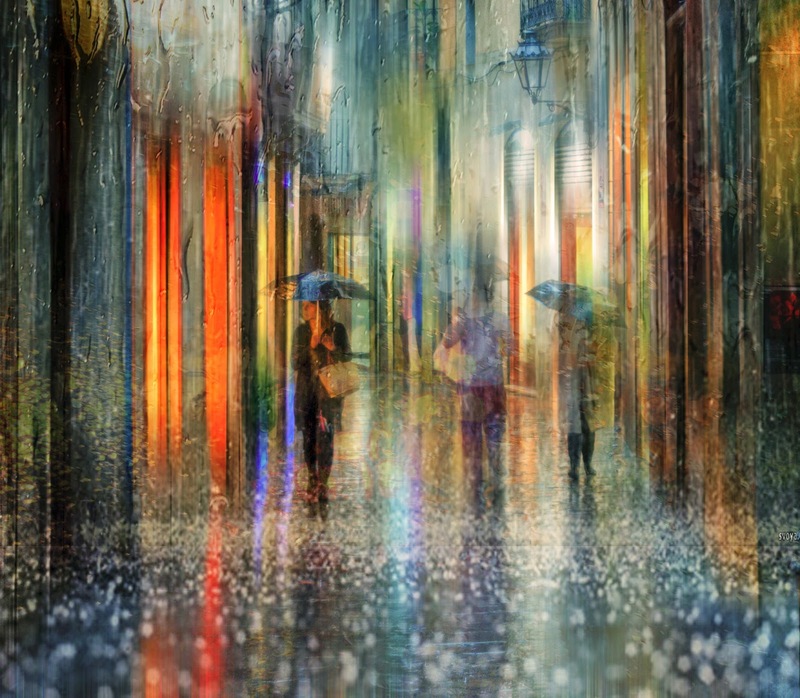 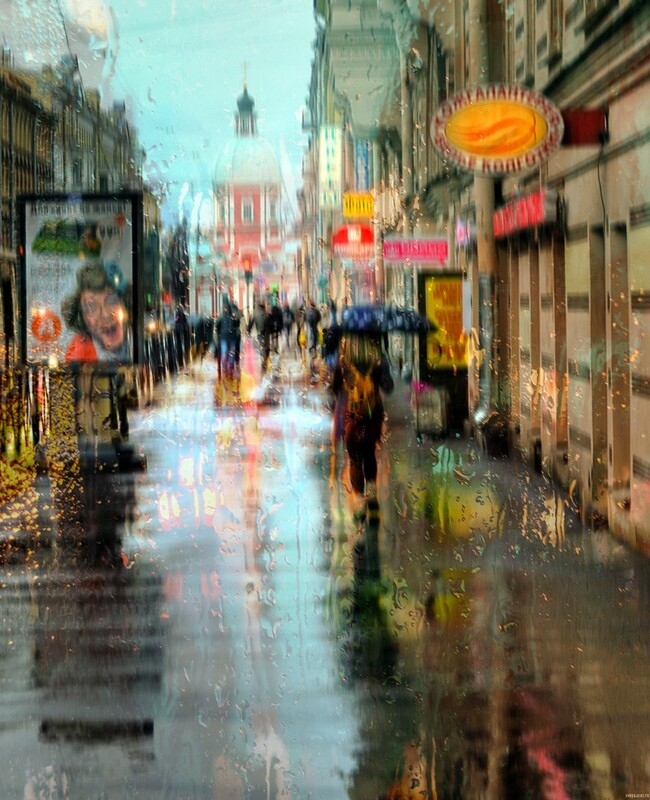 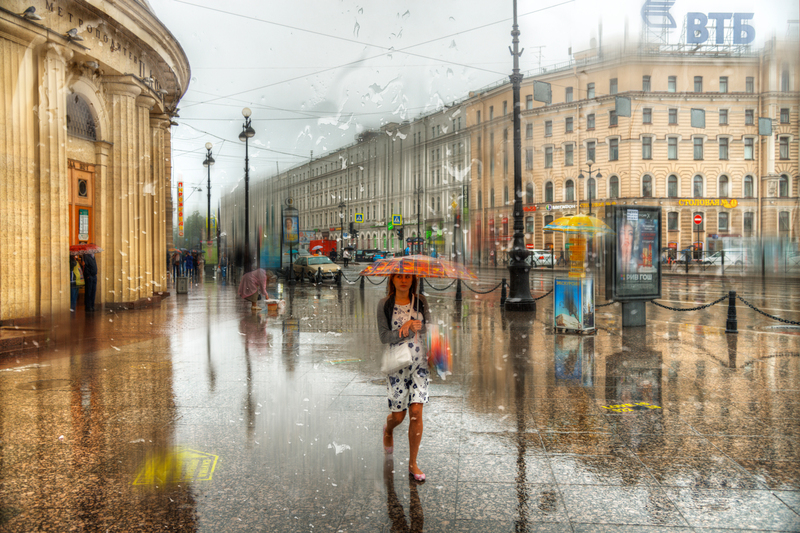 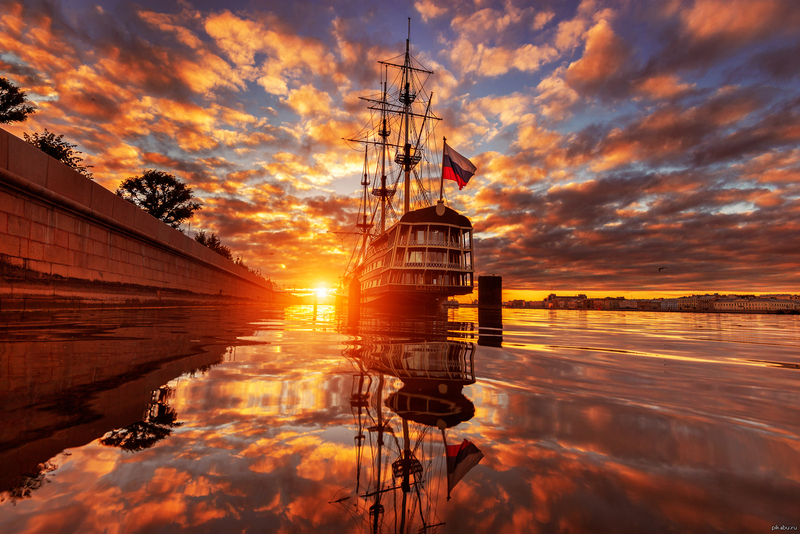 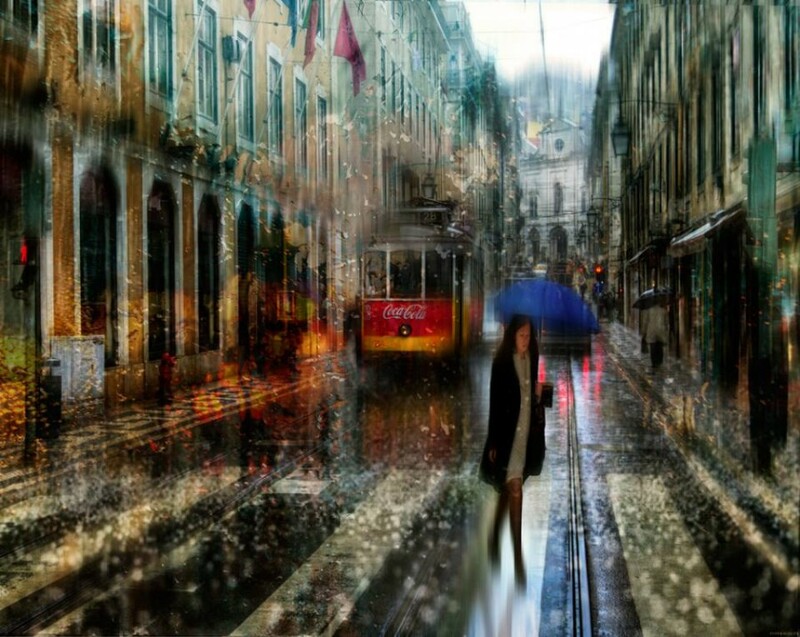 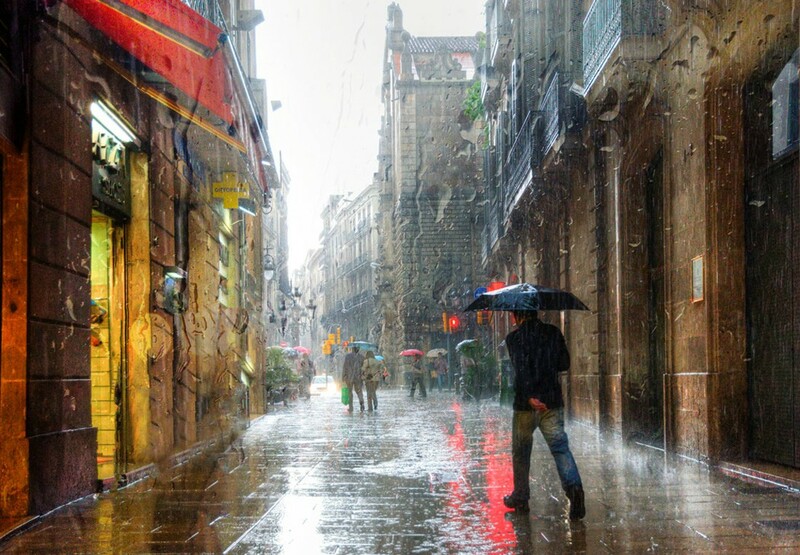 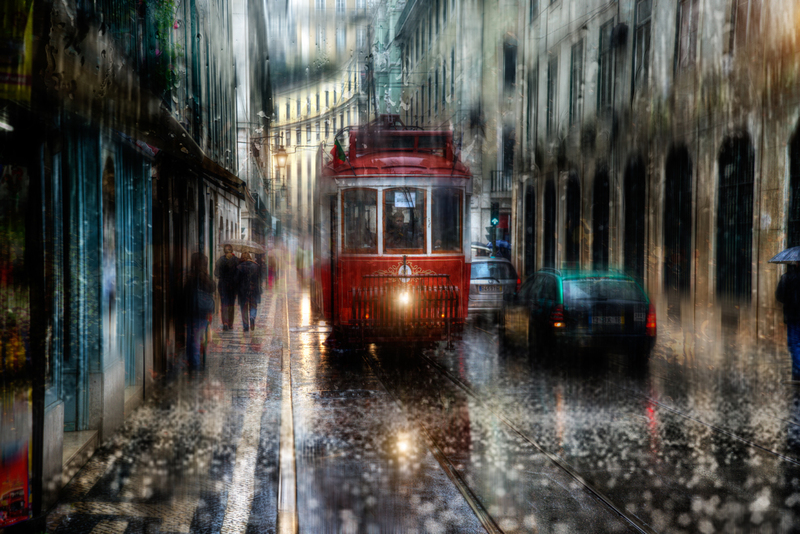 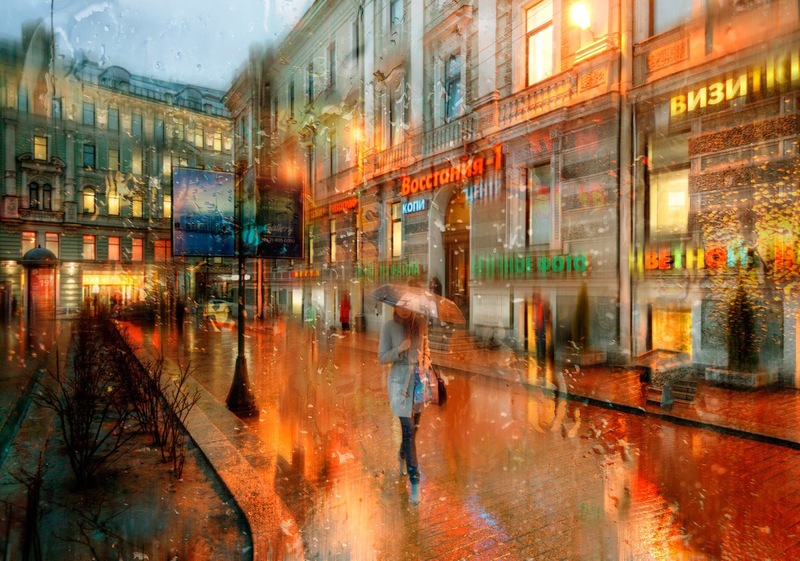 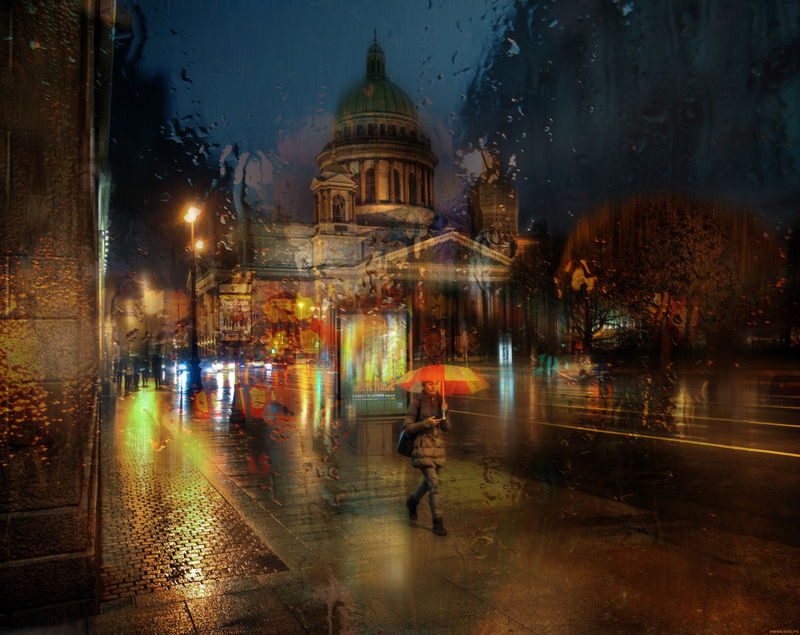 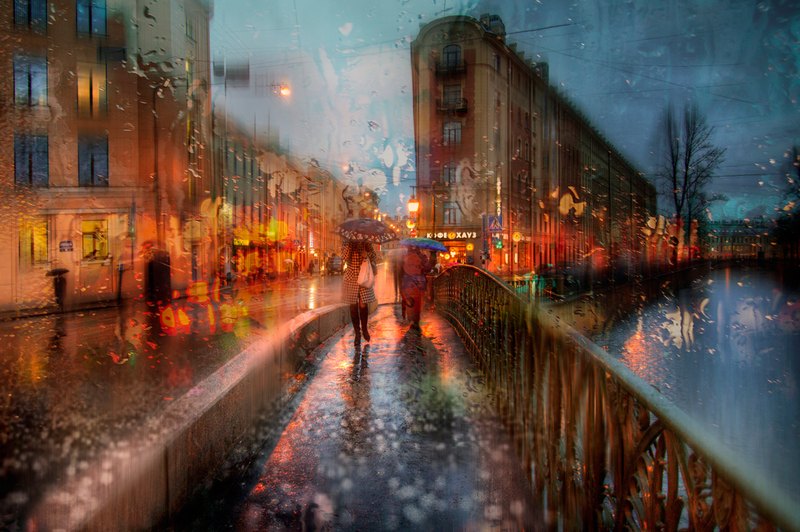 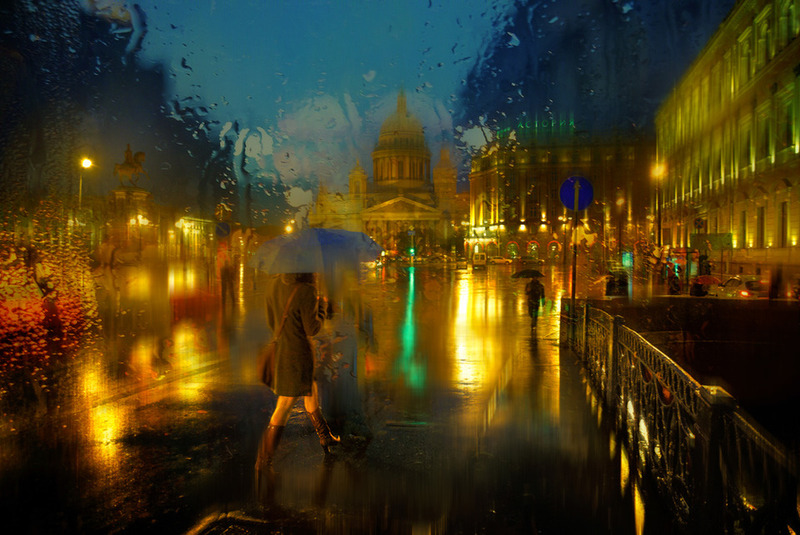 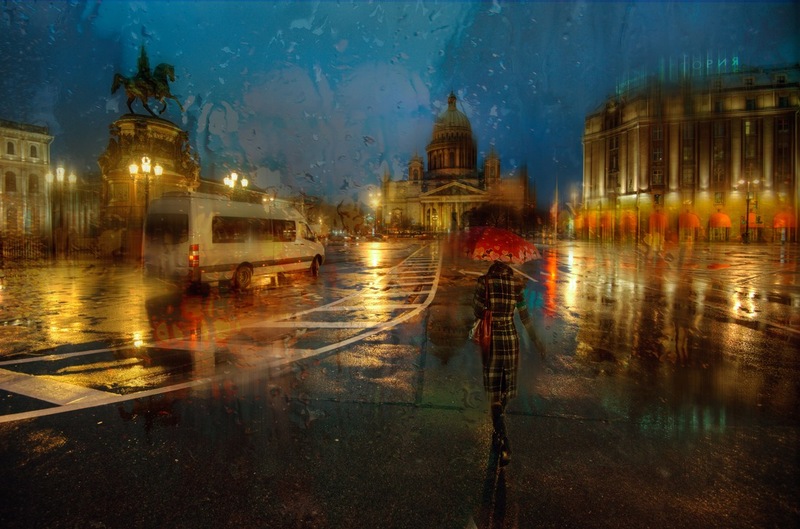 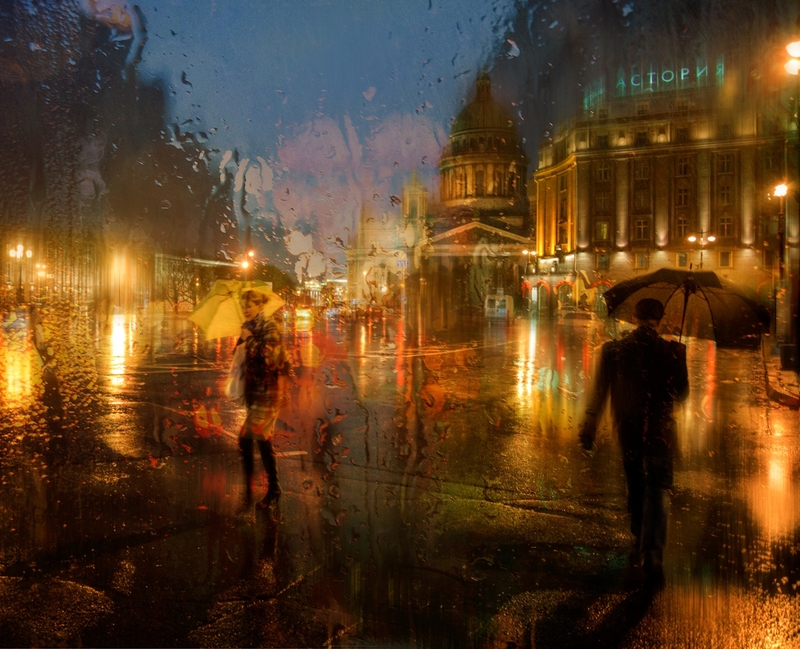 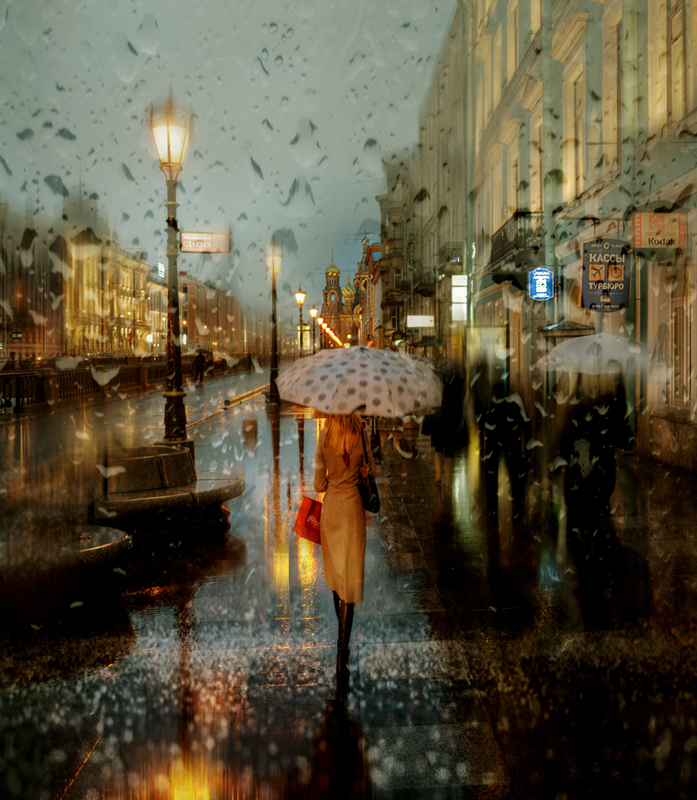 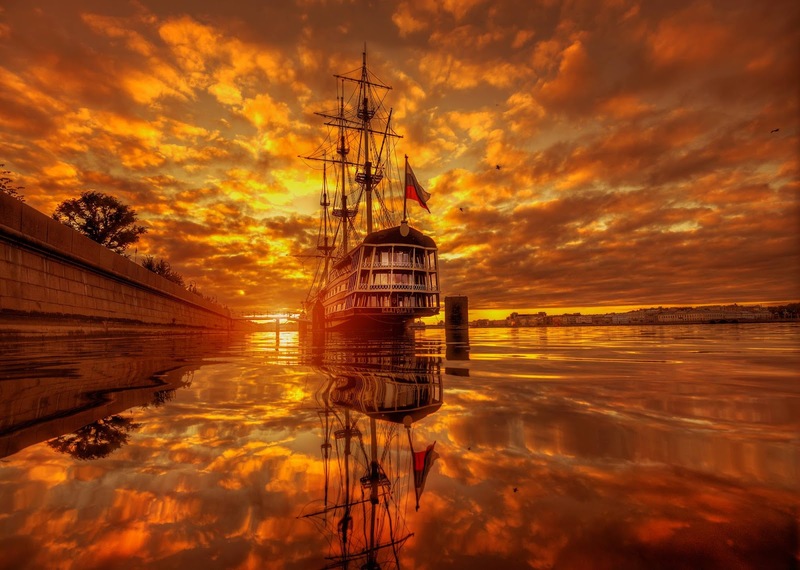 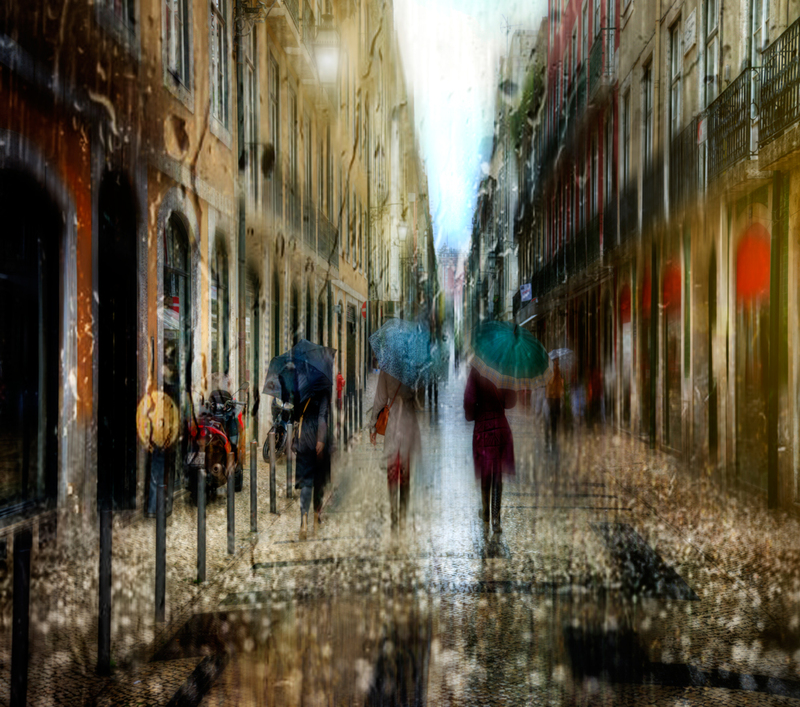 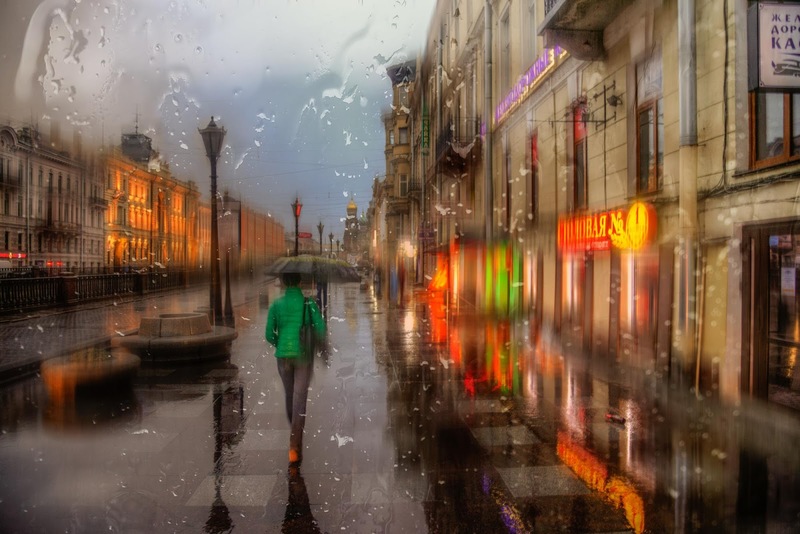 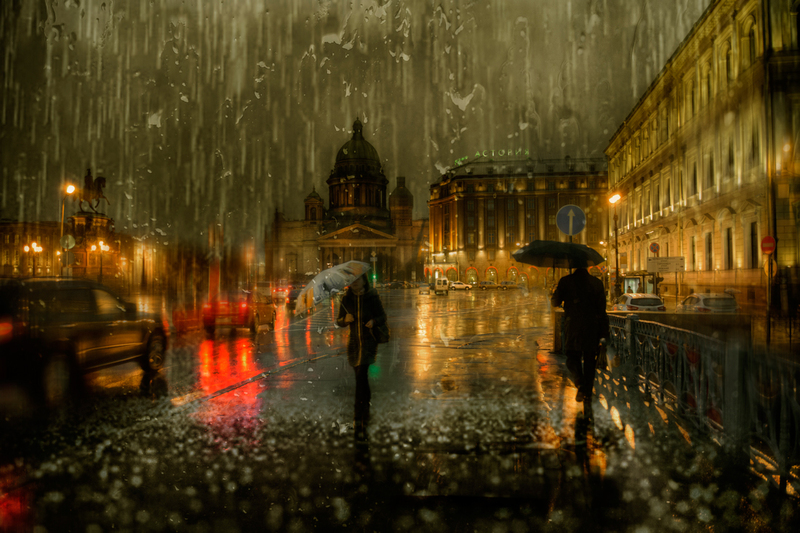 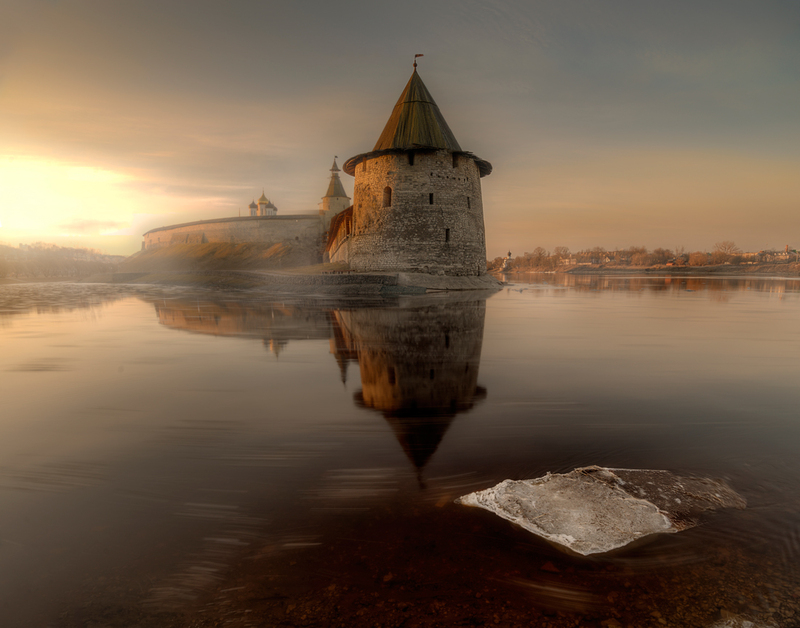 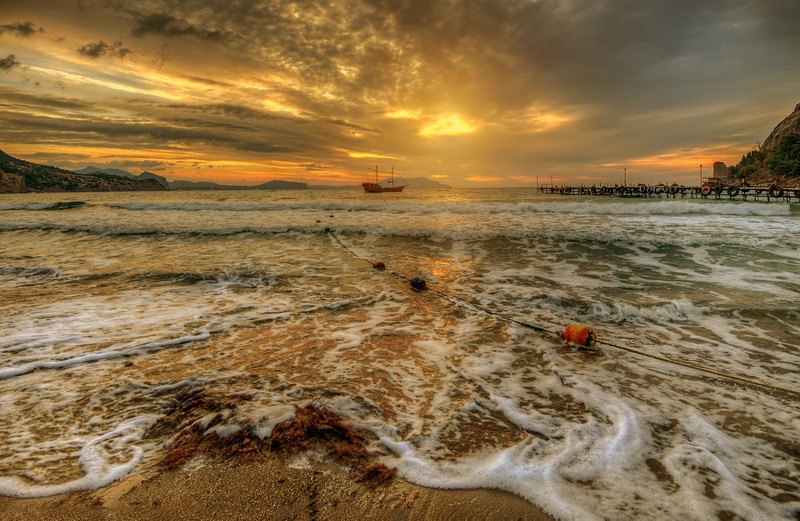 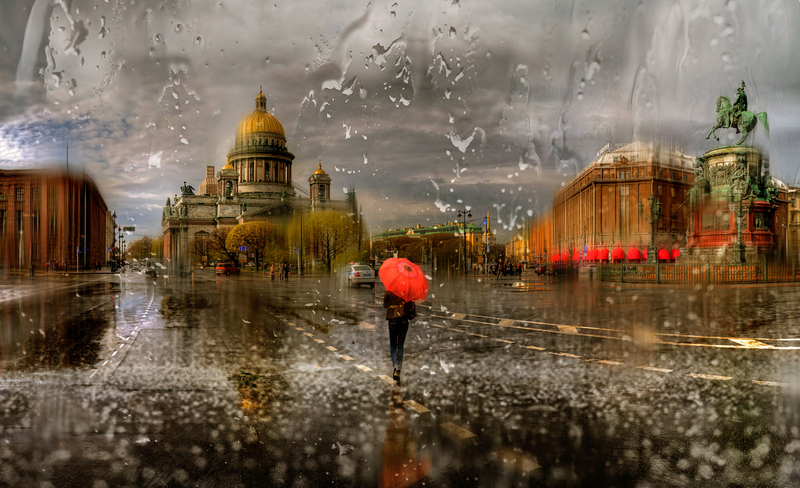 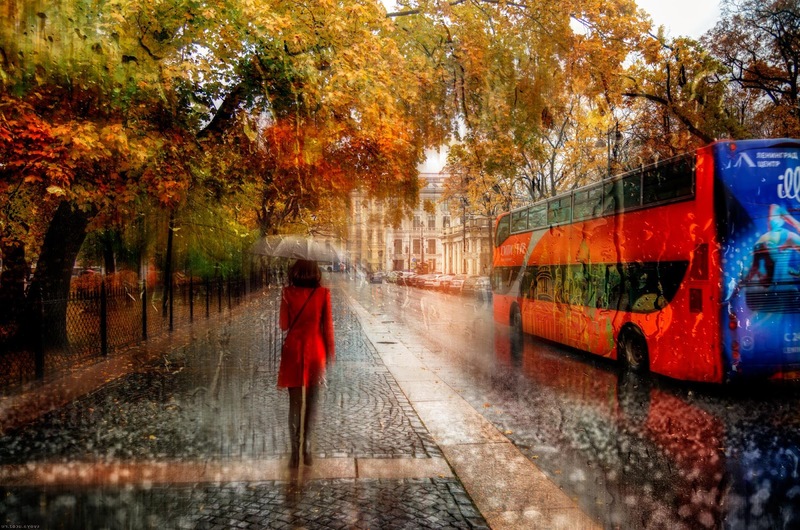 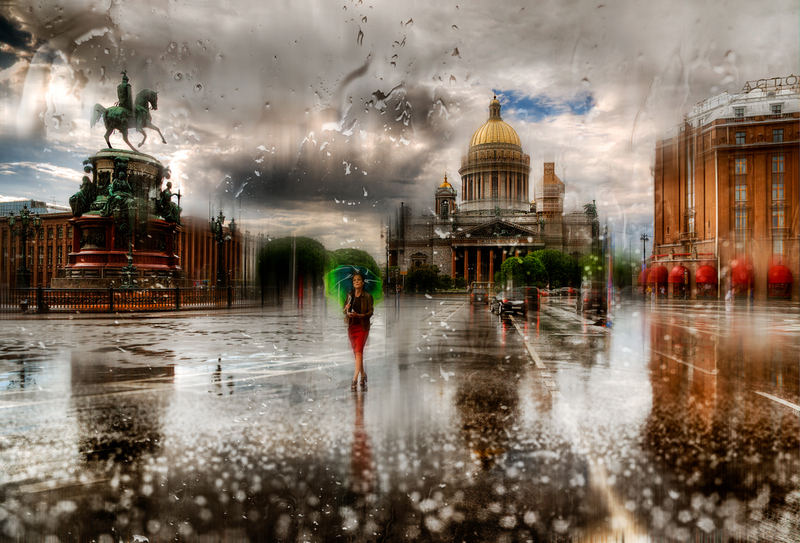 Eduard Gordeev /Эдуард Гордеев is a talented photographer who lives and works in St. Petersburg, Russia. 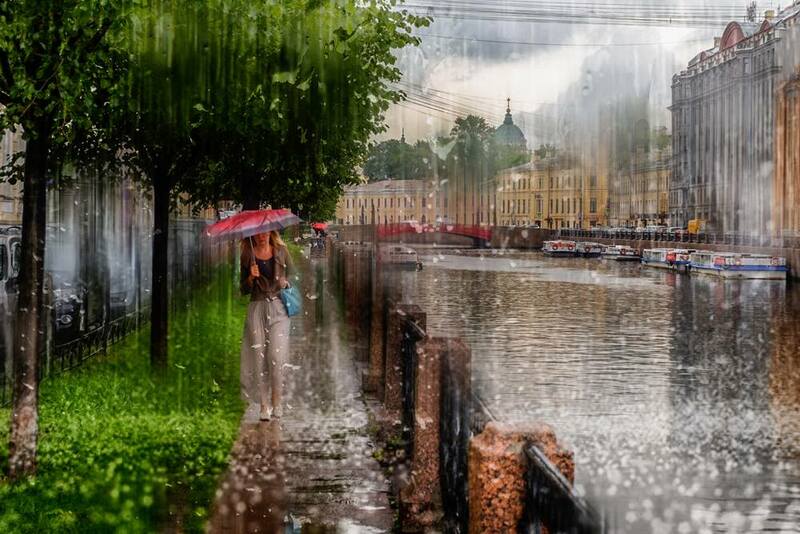 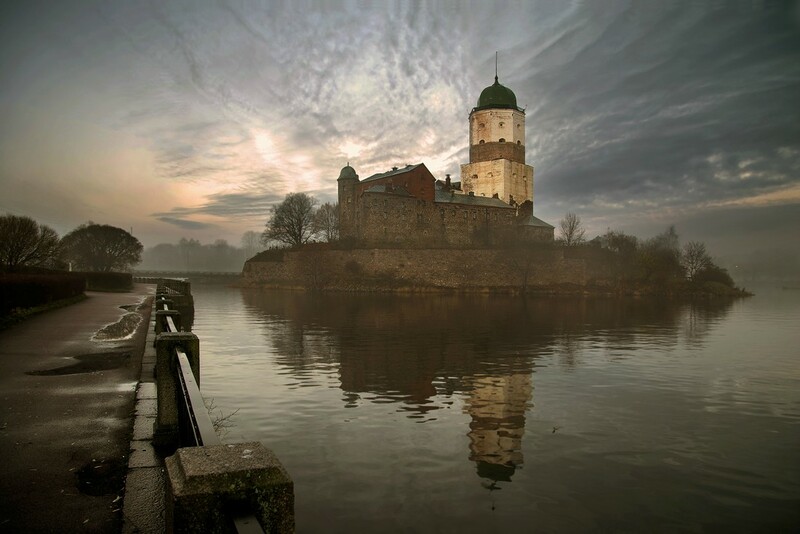 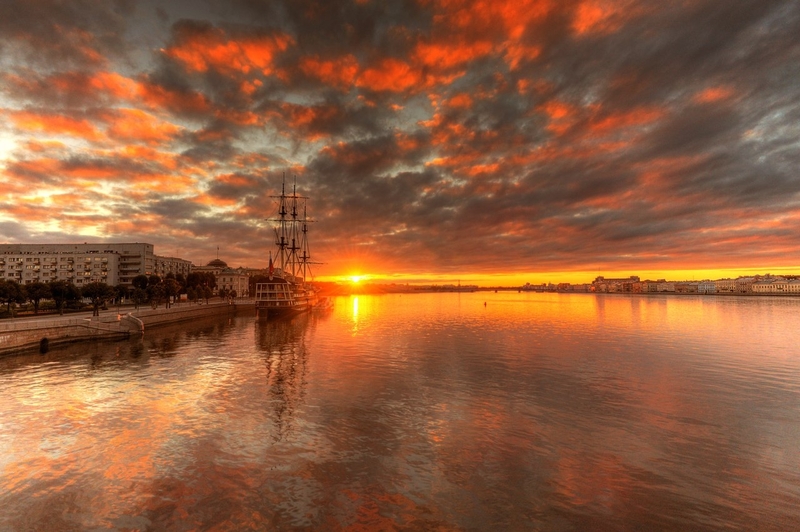 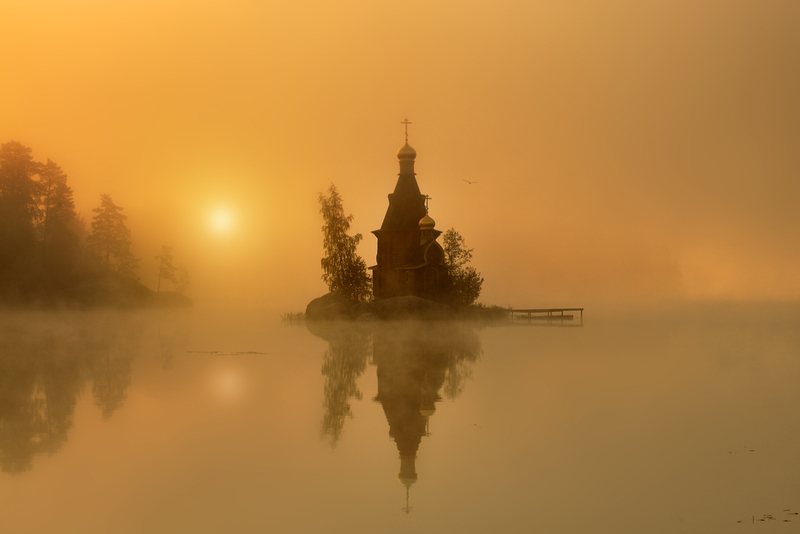 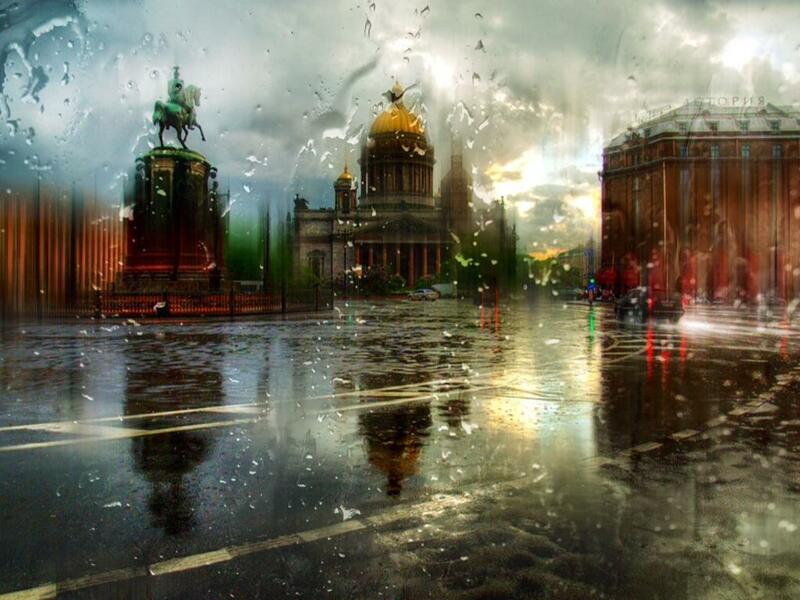 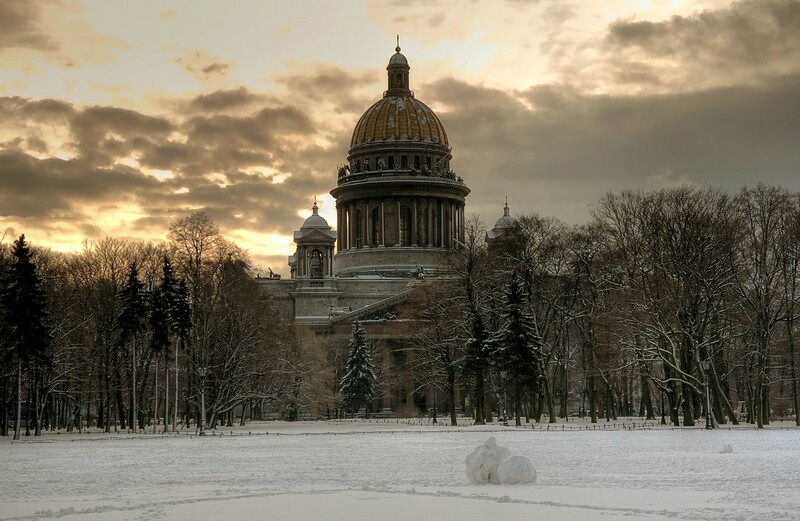 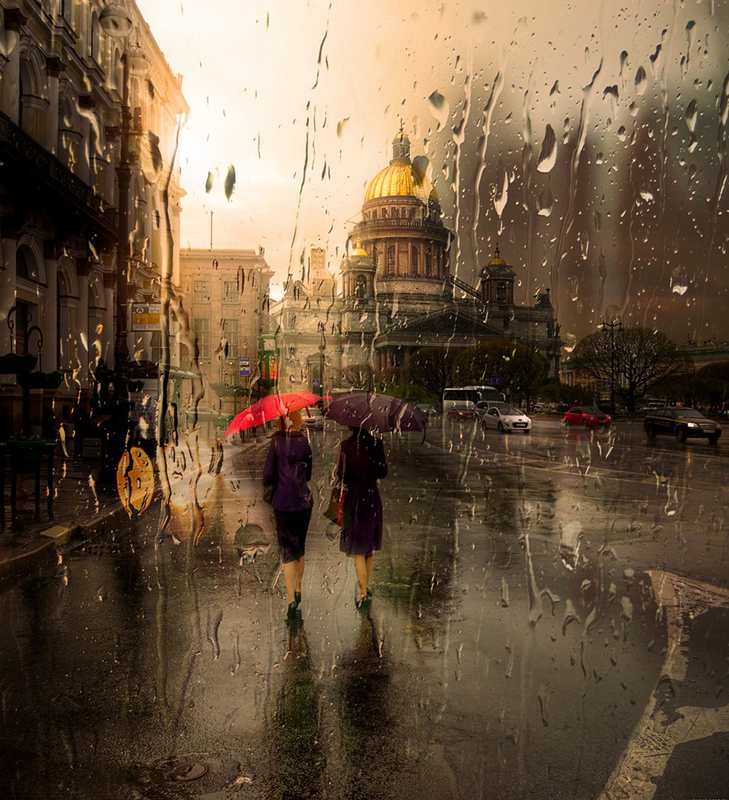 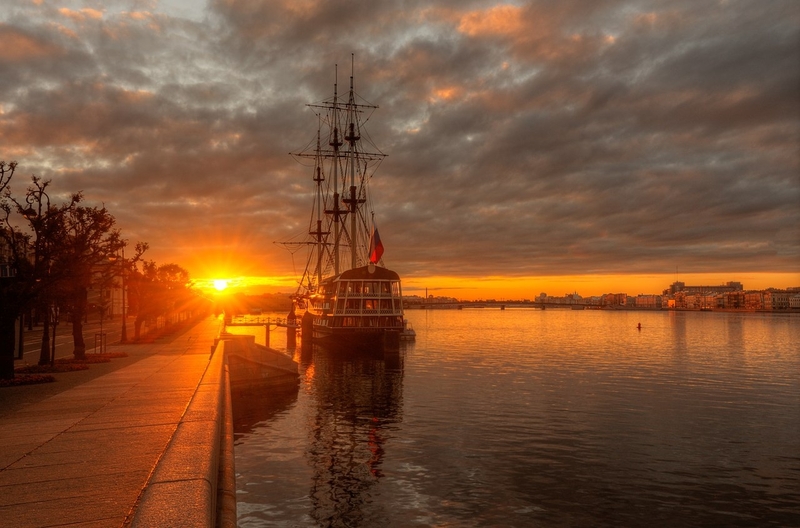 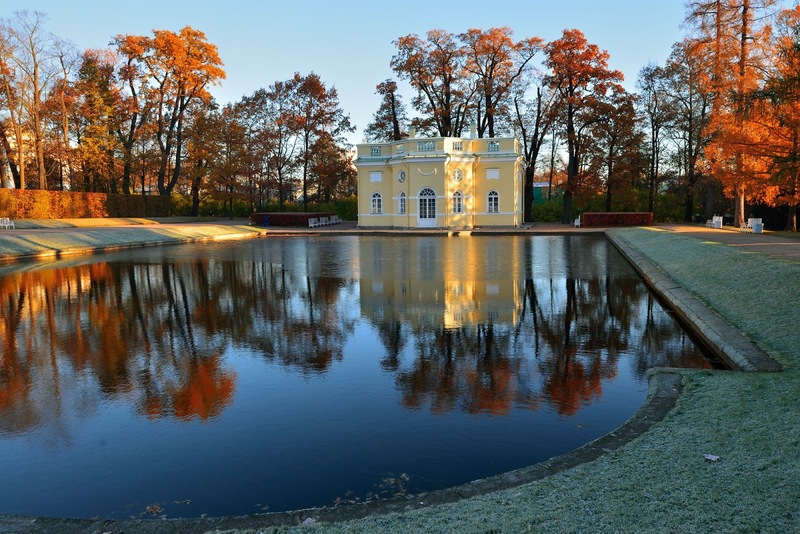 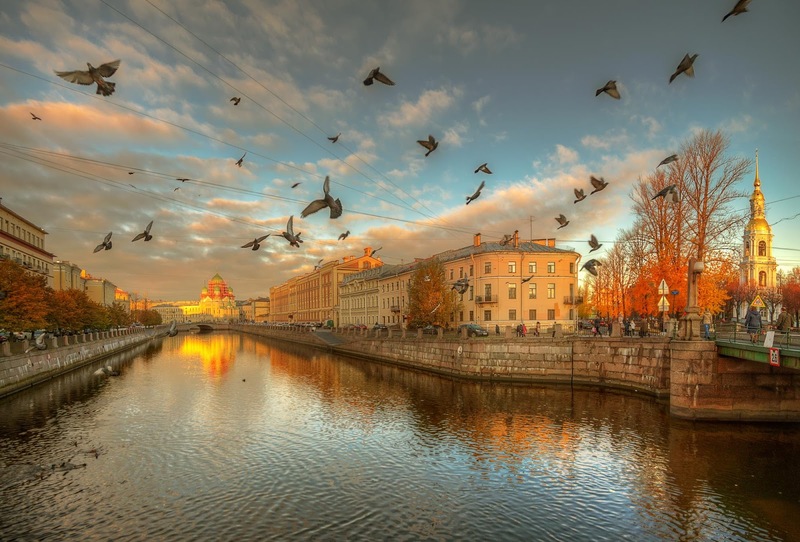 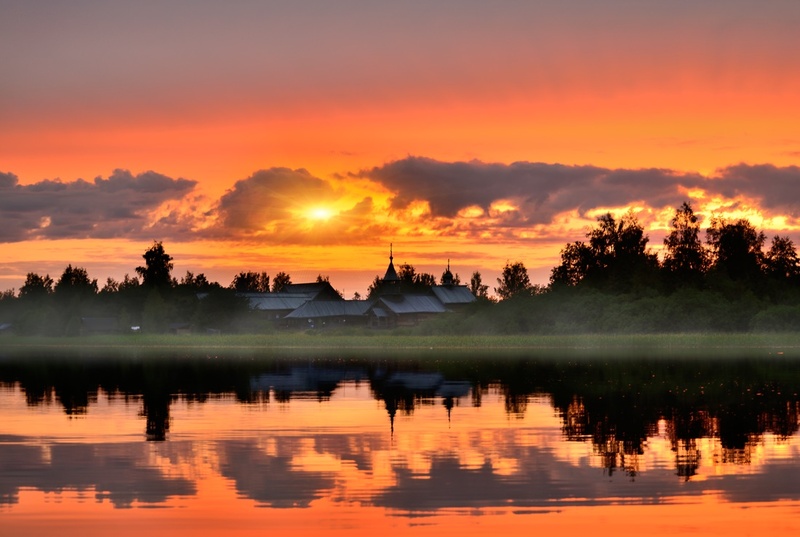 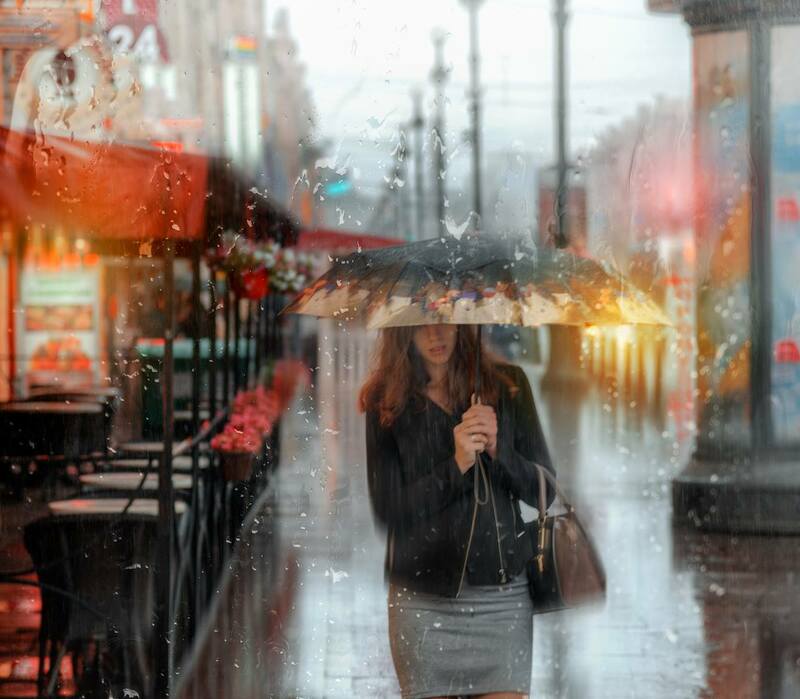 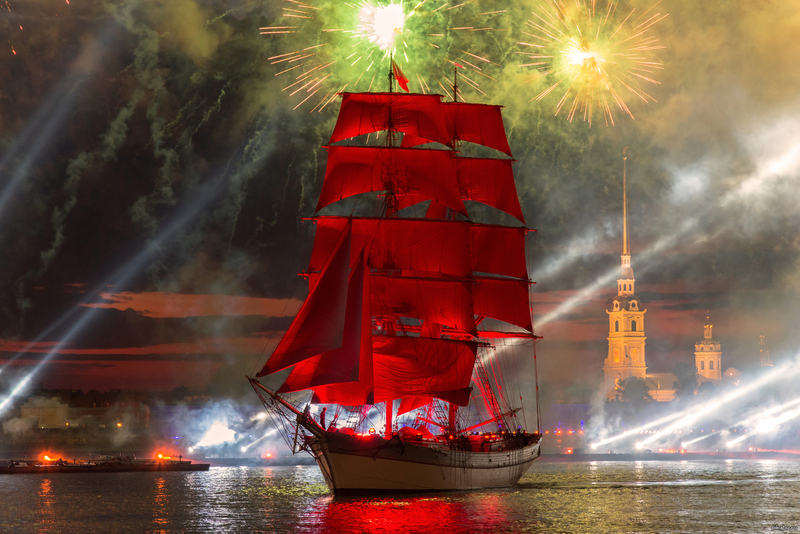 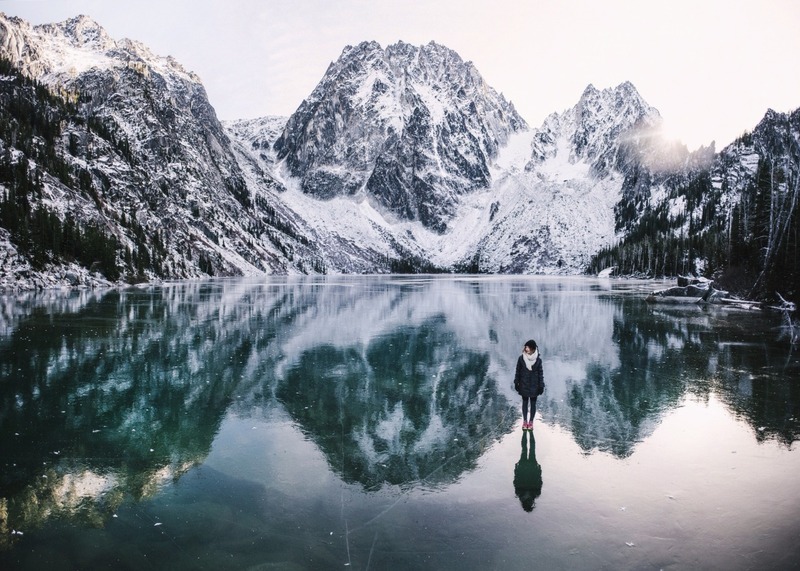 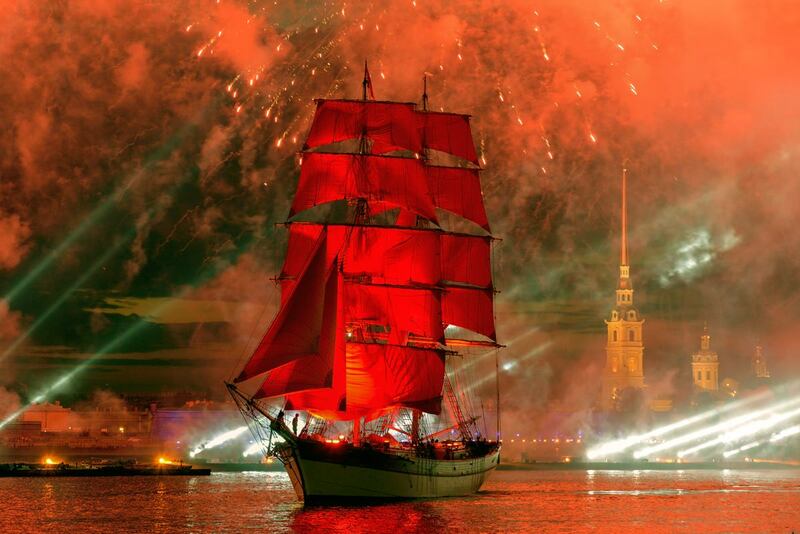 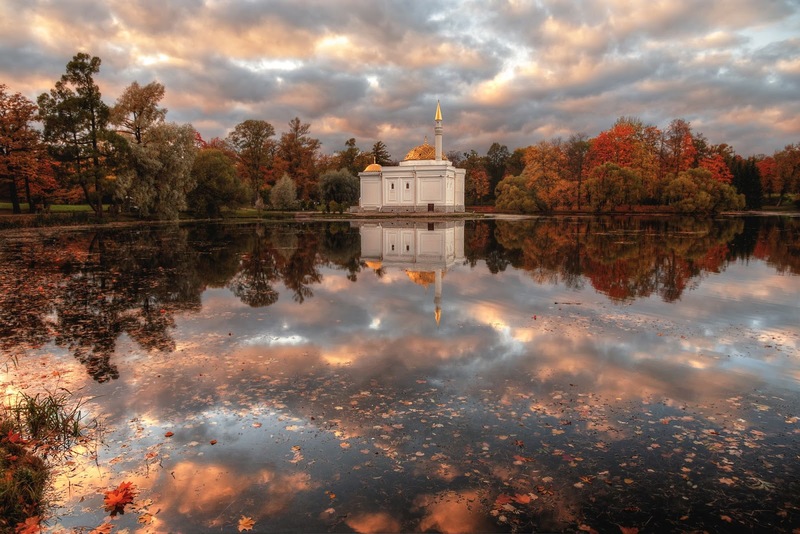 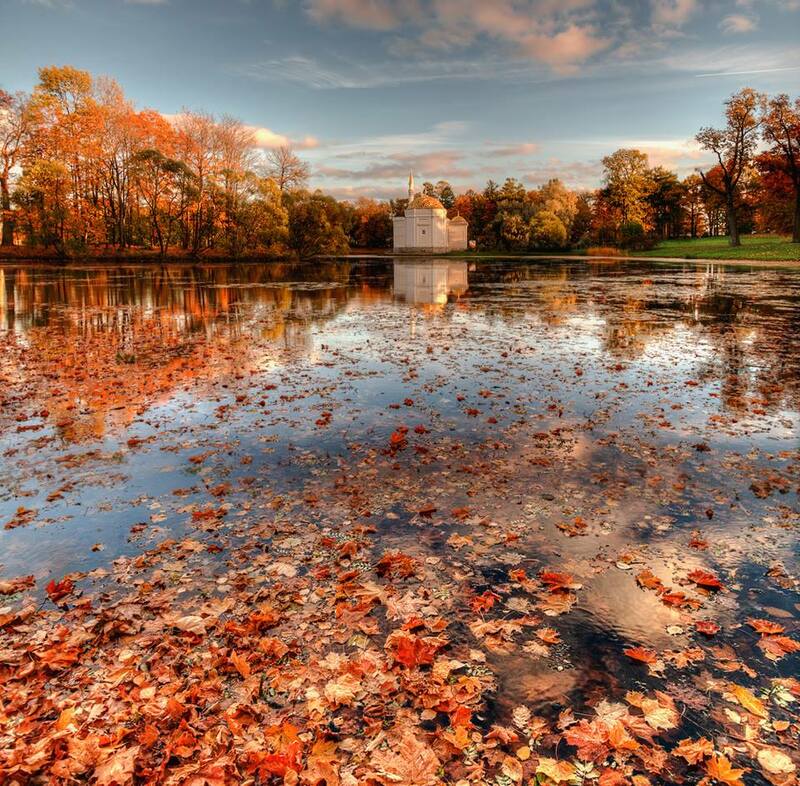 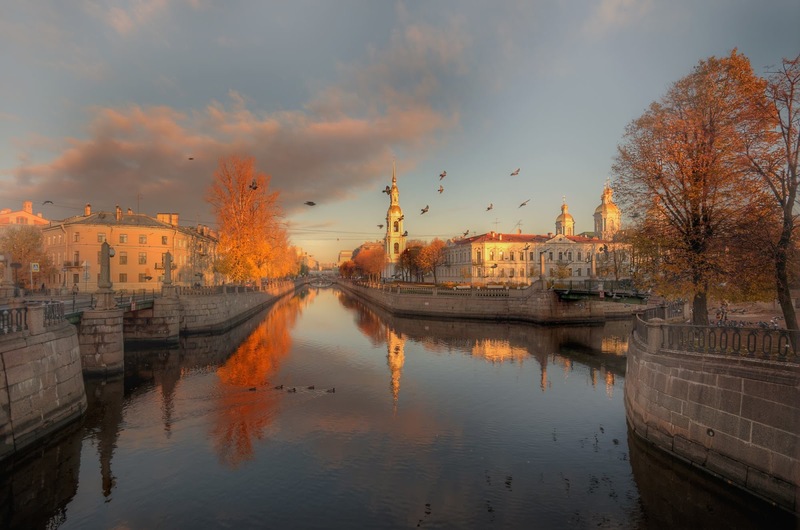 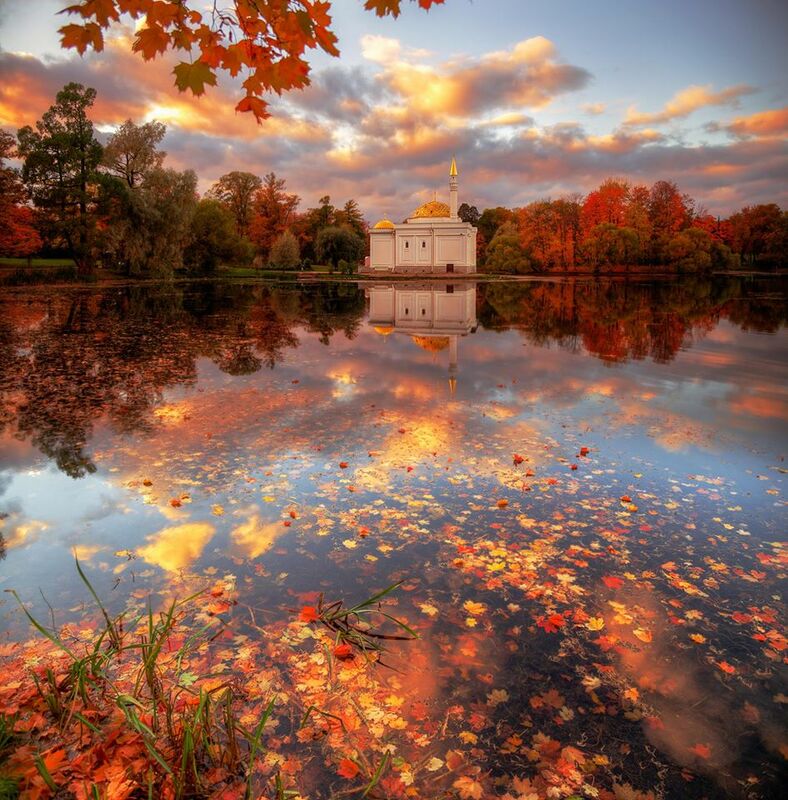 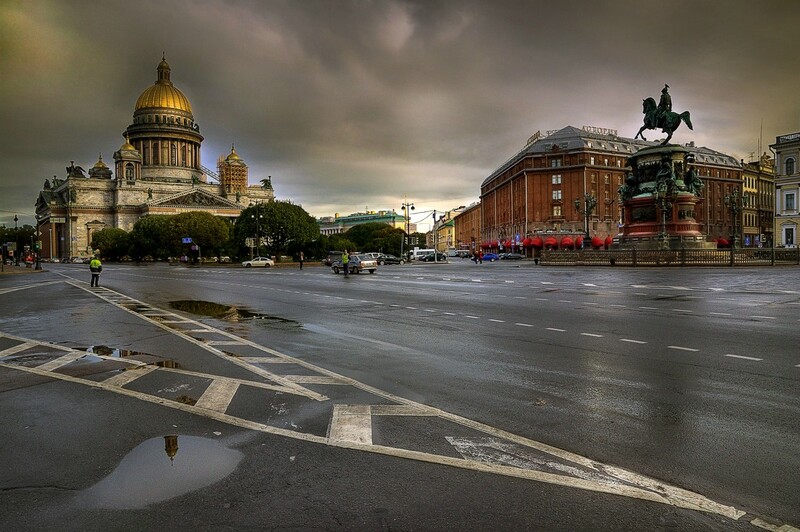 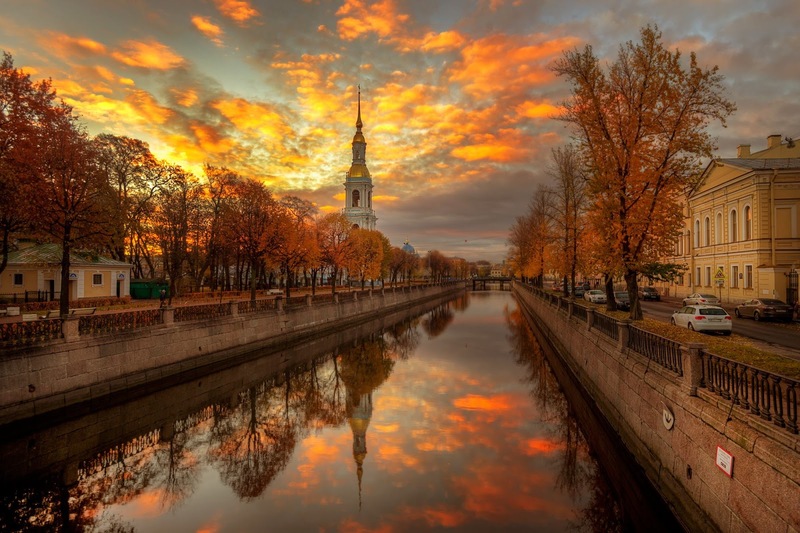 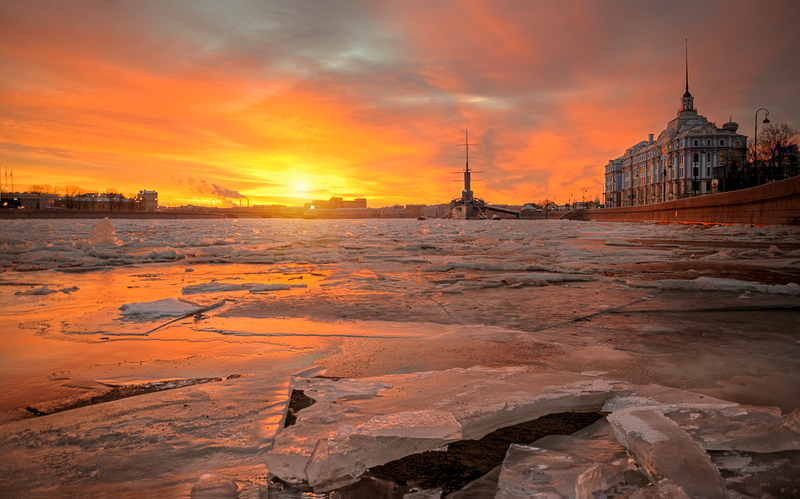 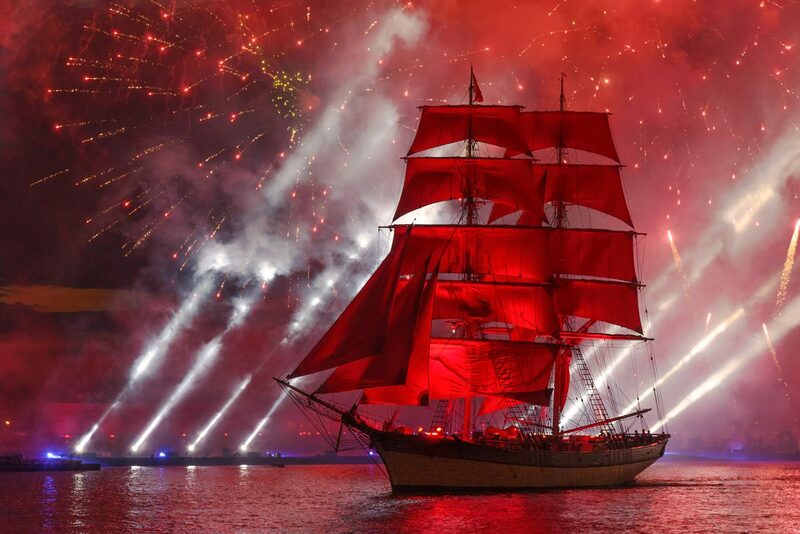 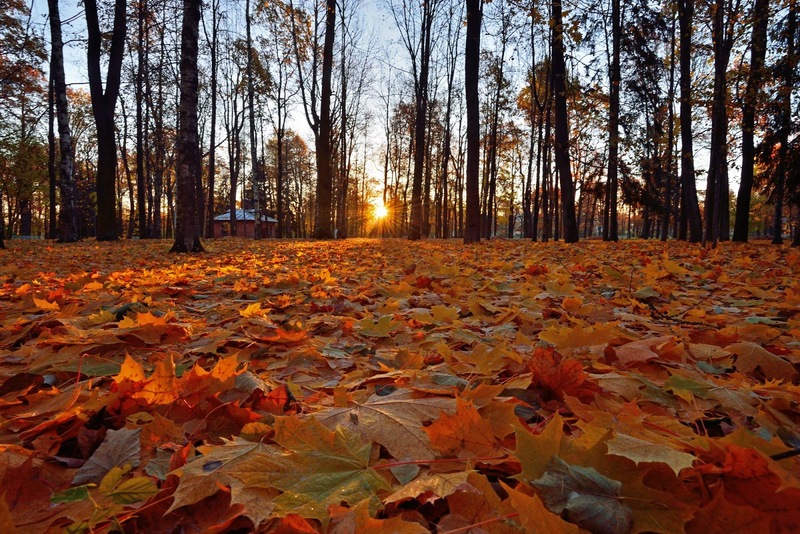 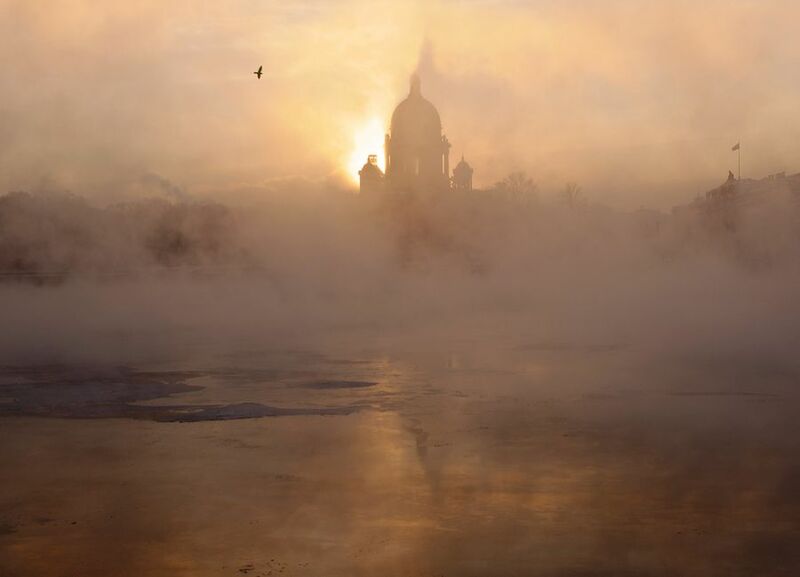 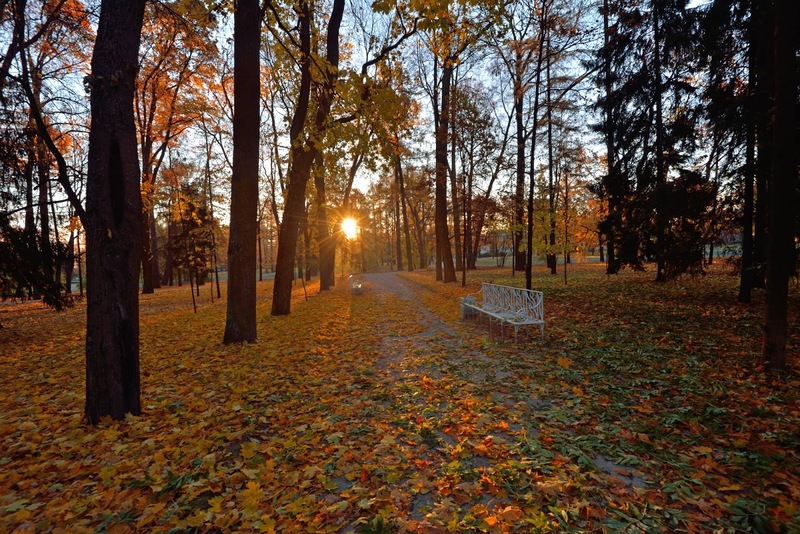 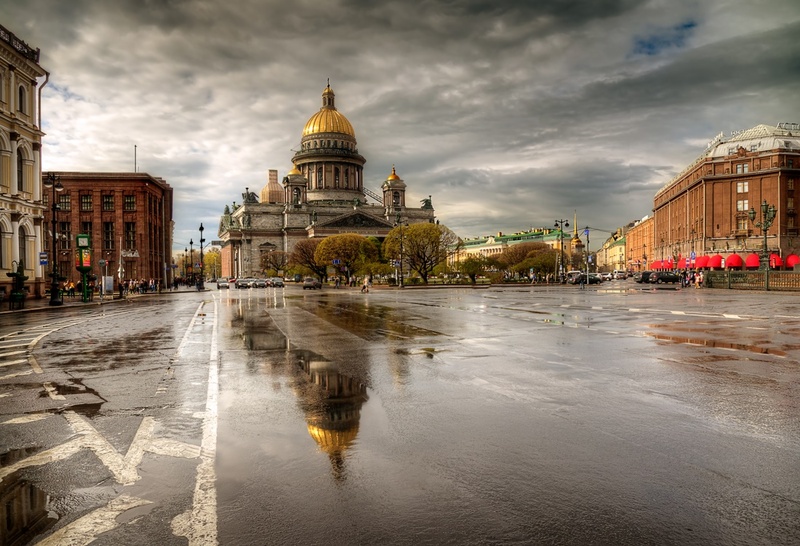 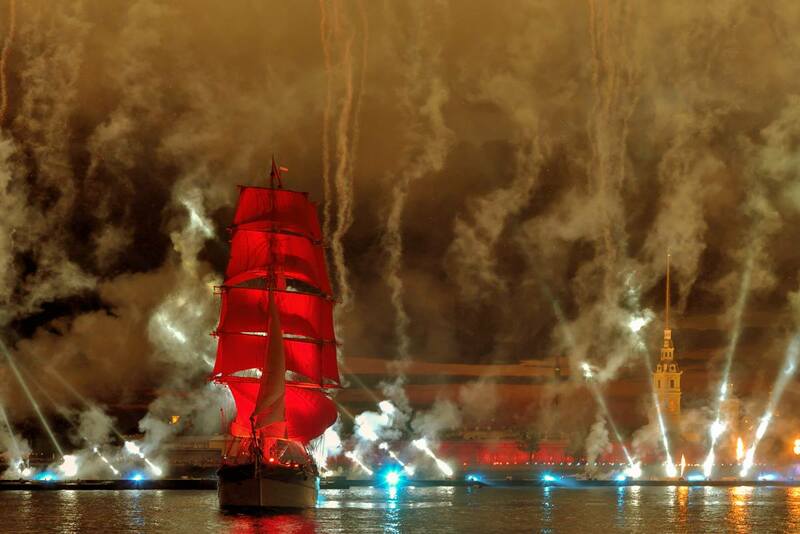 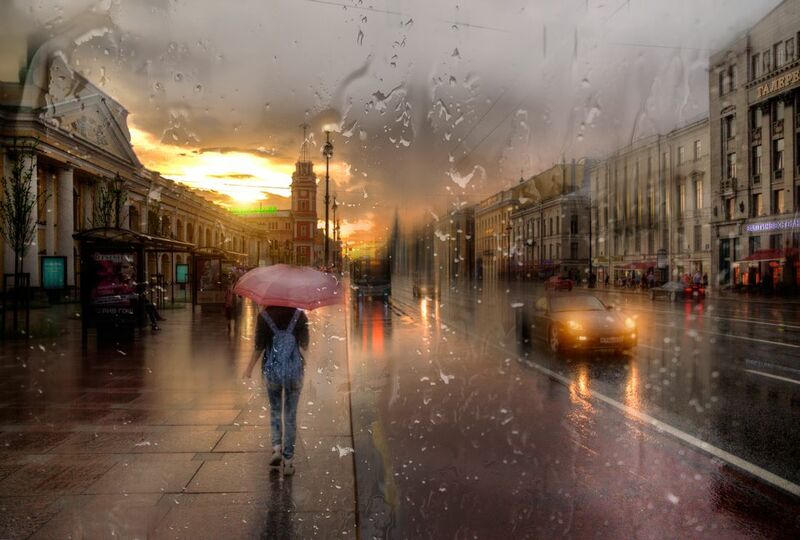 He creates artistic landscape photo series of his beloved city St. Petersburg. 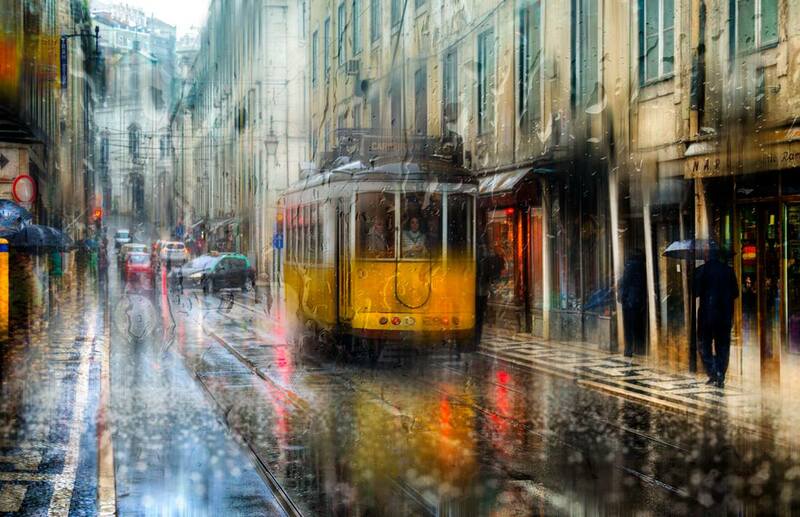 These magnificent cityscape images look impressive and atmospheric with a bit of effect of acrylic paintings. 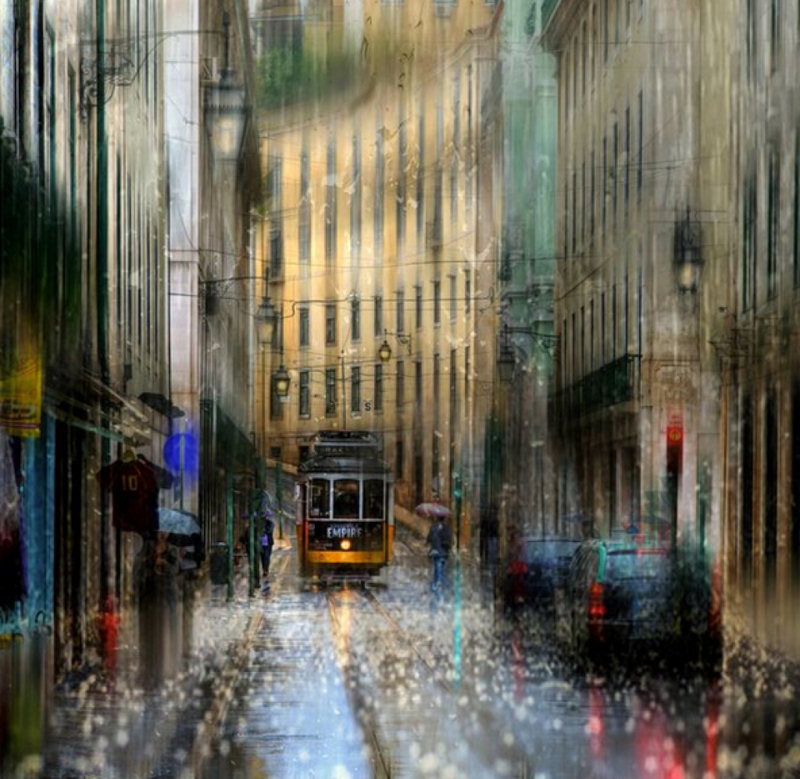 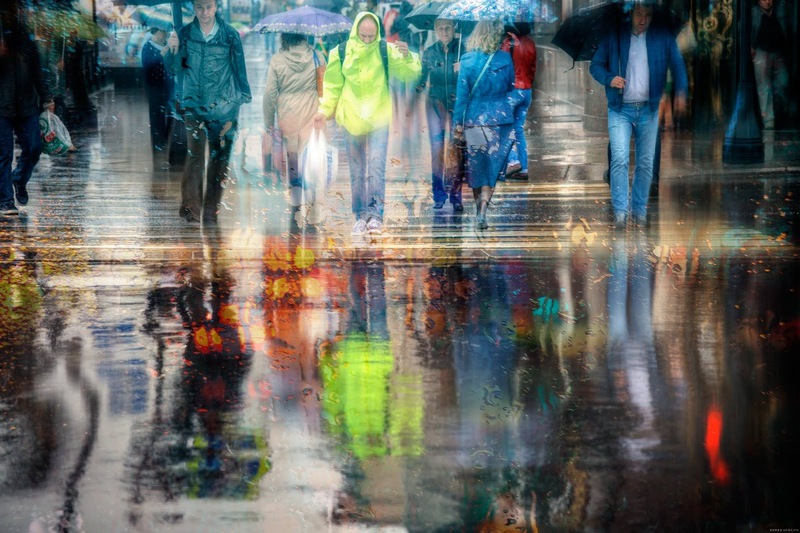 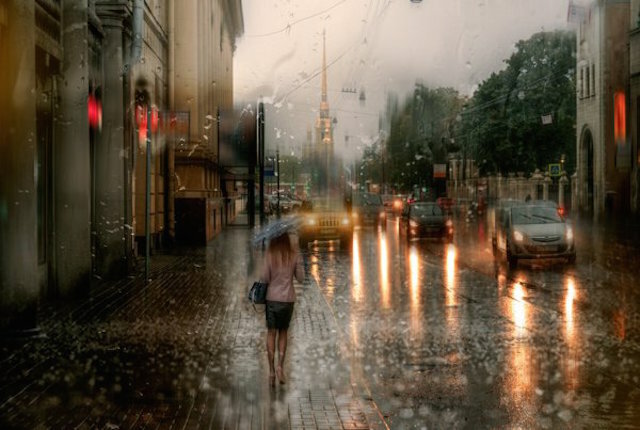 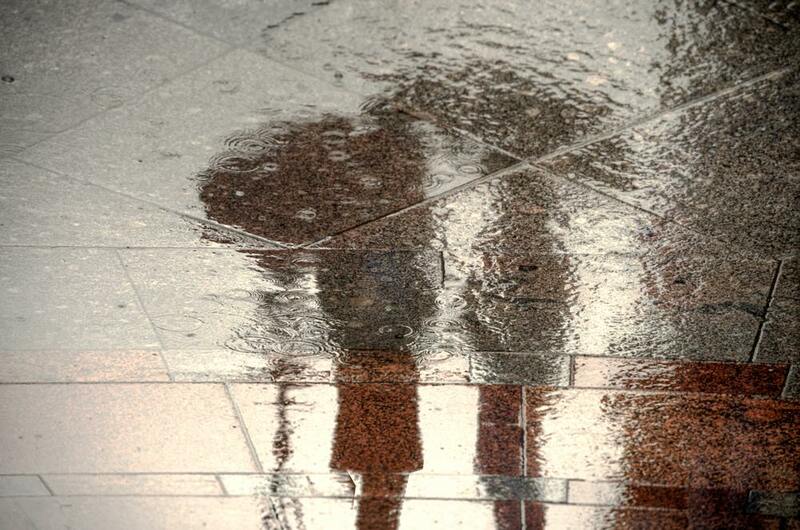 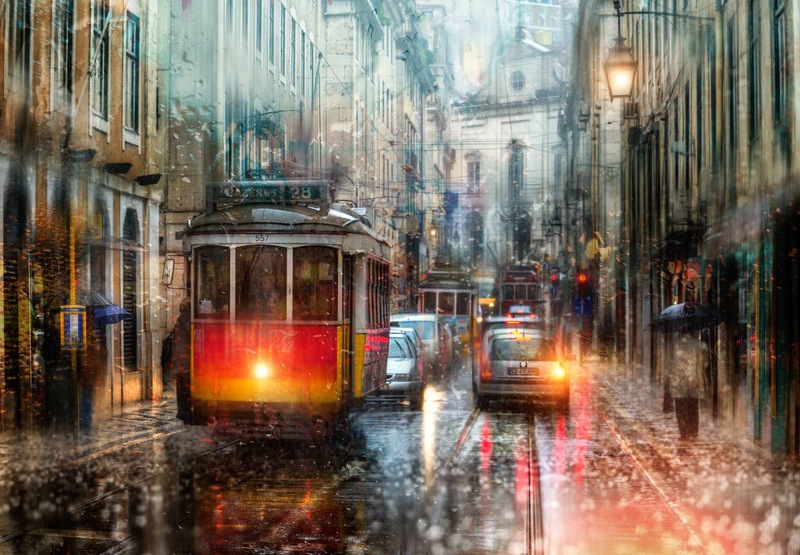 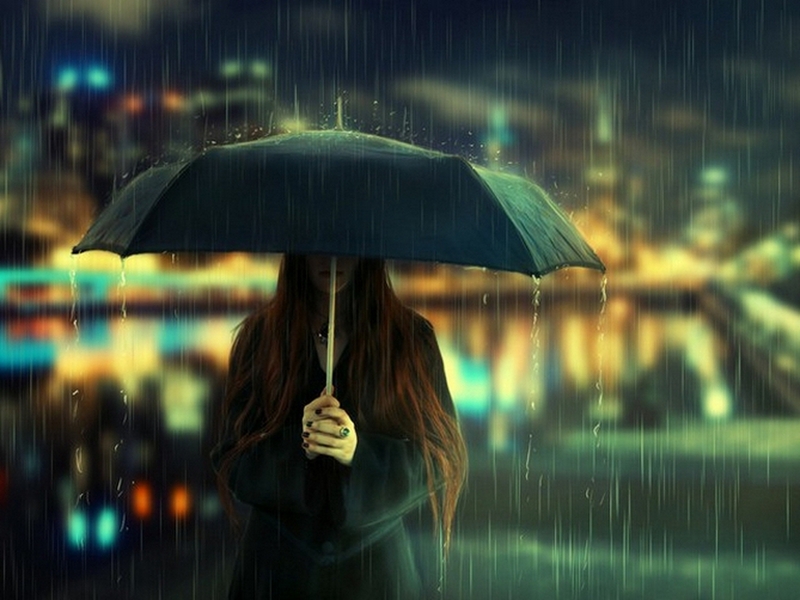 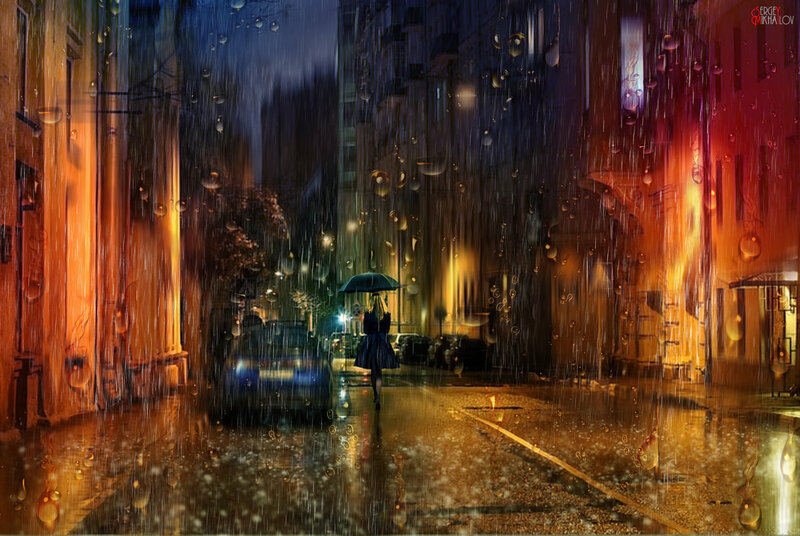 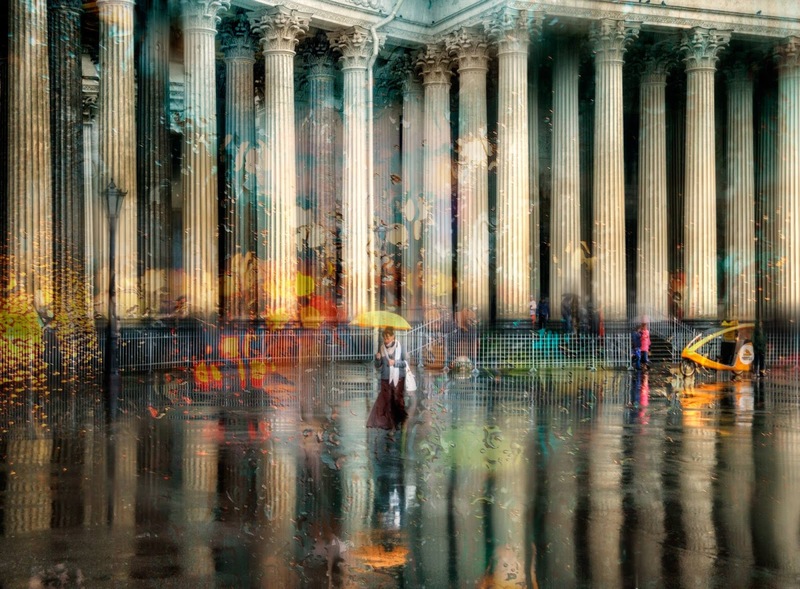 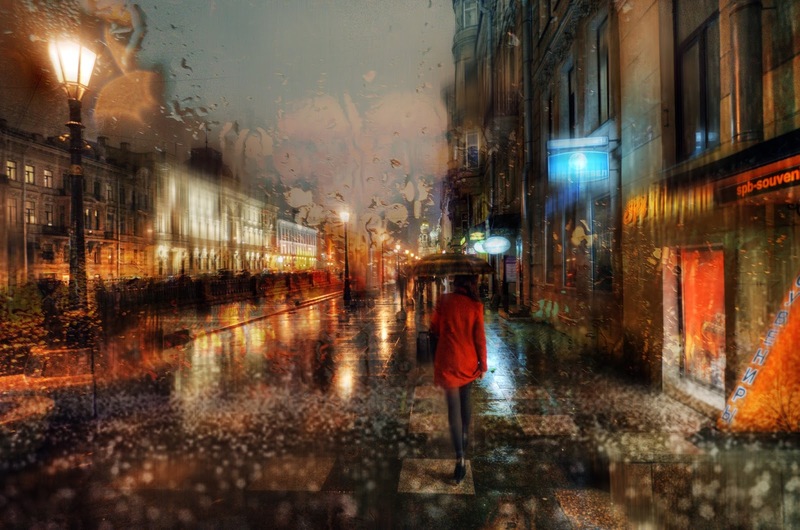 These urban streets seem drenched in mystery and rain. 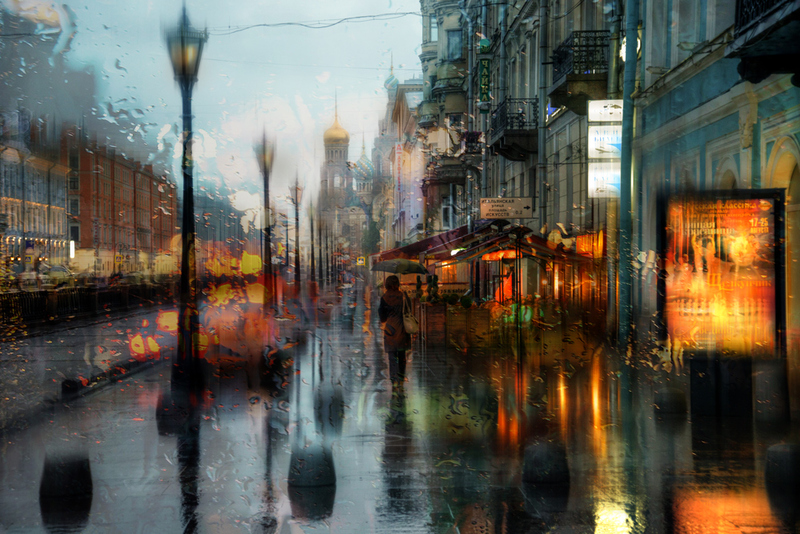 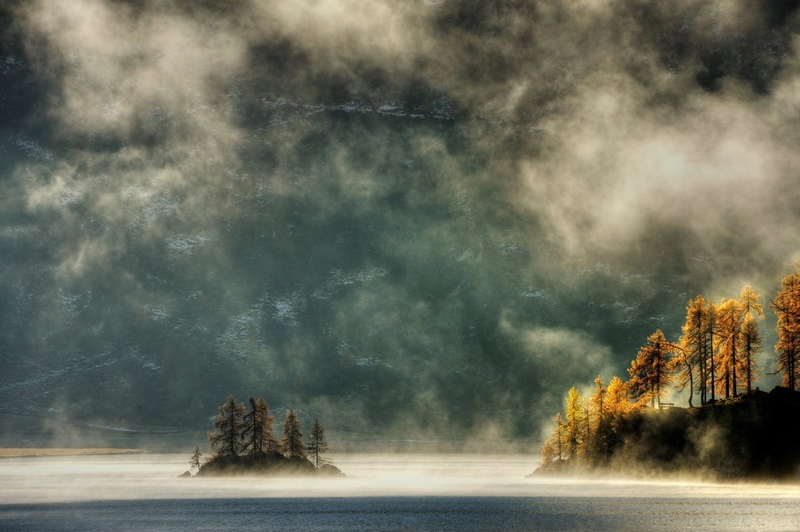 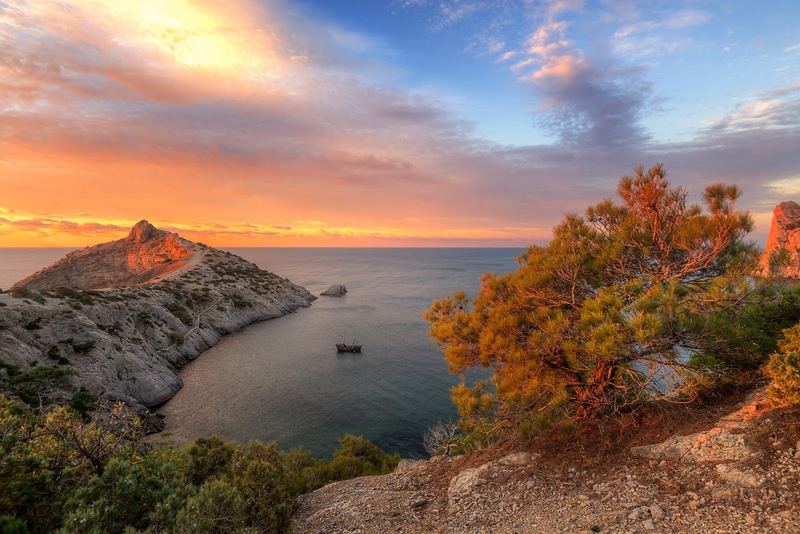 His captures look as if they were acrylic paintings. 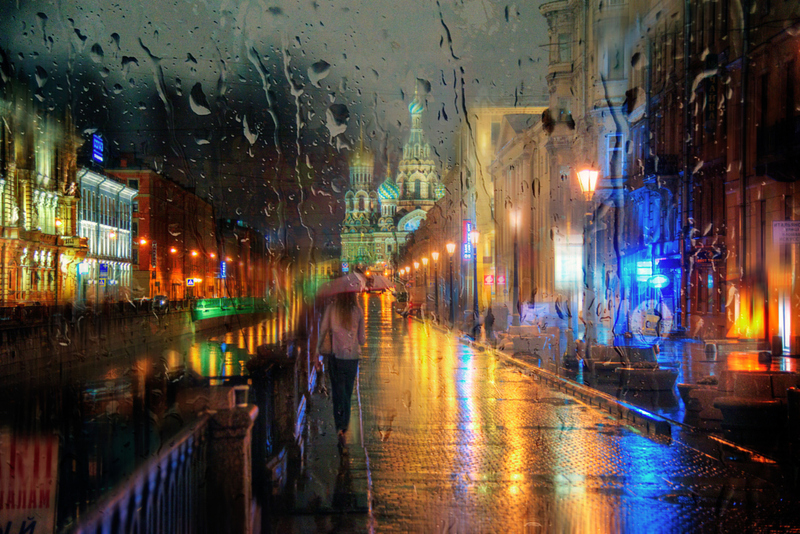 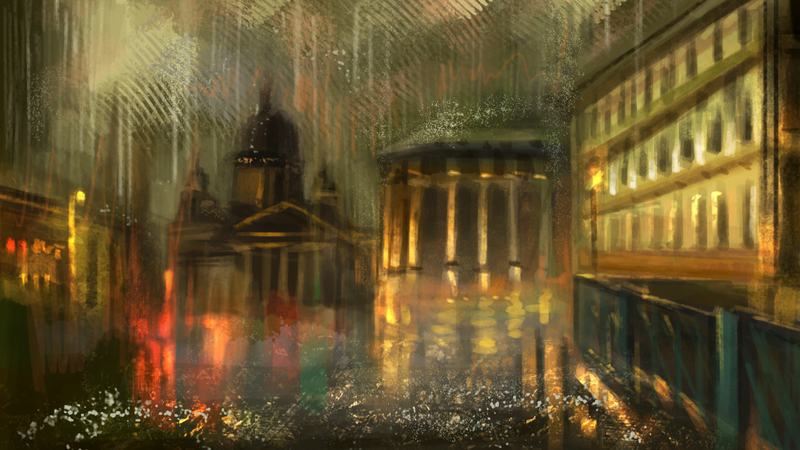 The reflections of city lights and all melting colors turn them into extraordinary pieces of art. 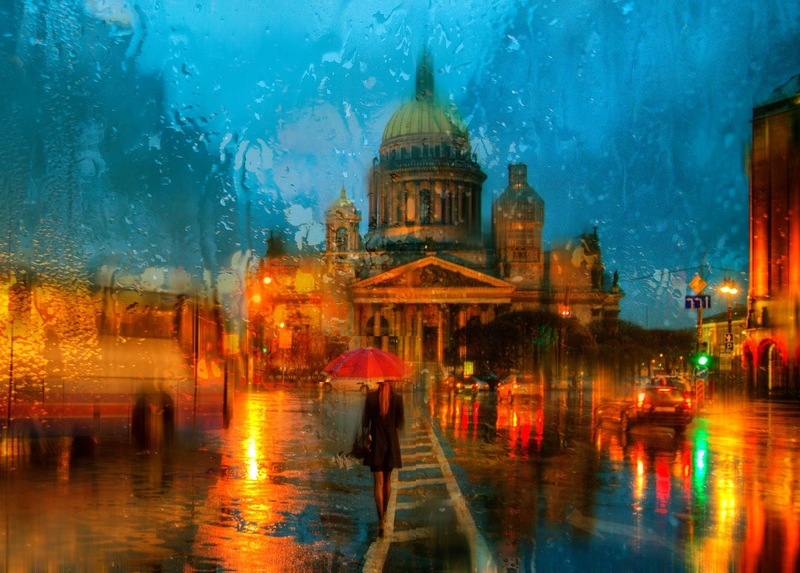 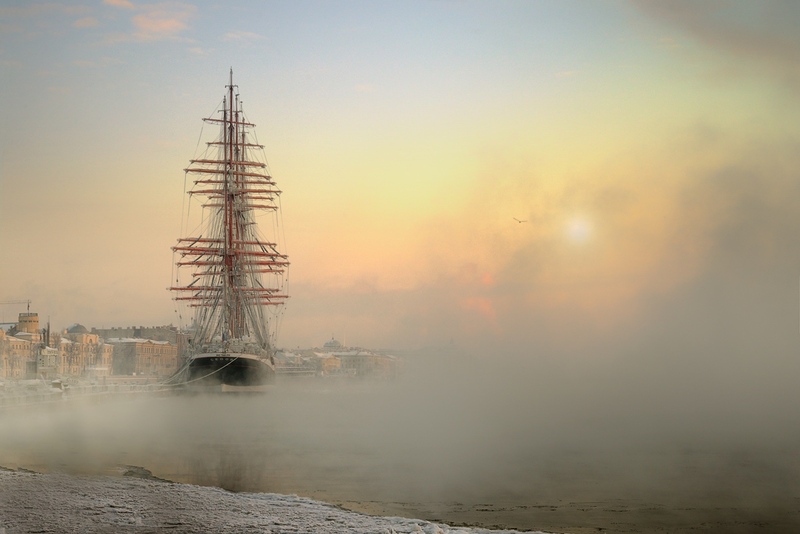 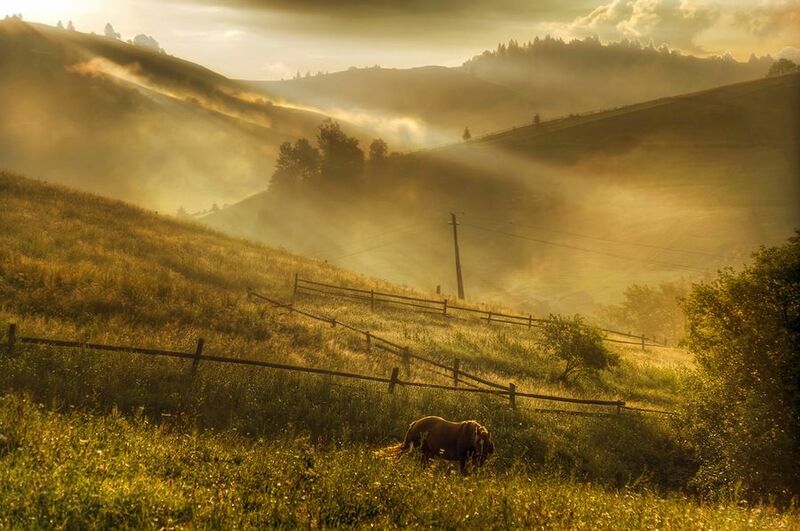 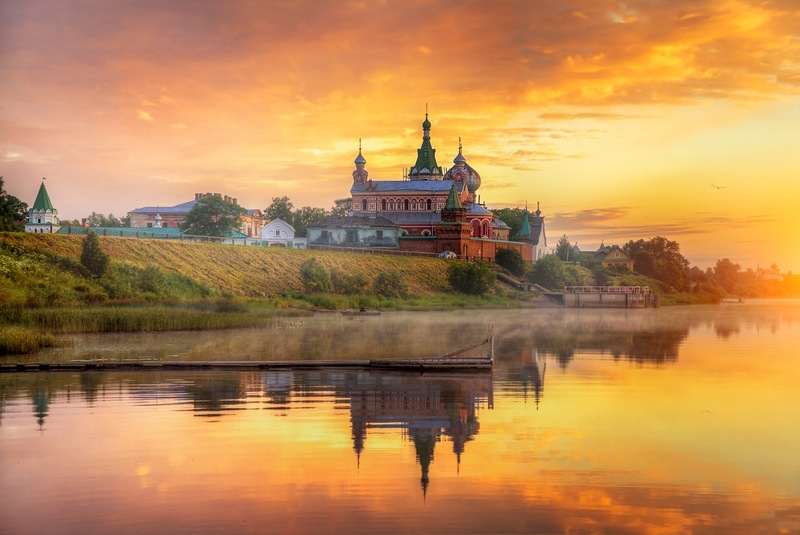 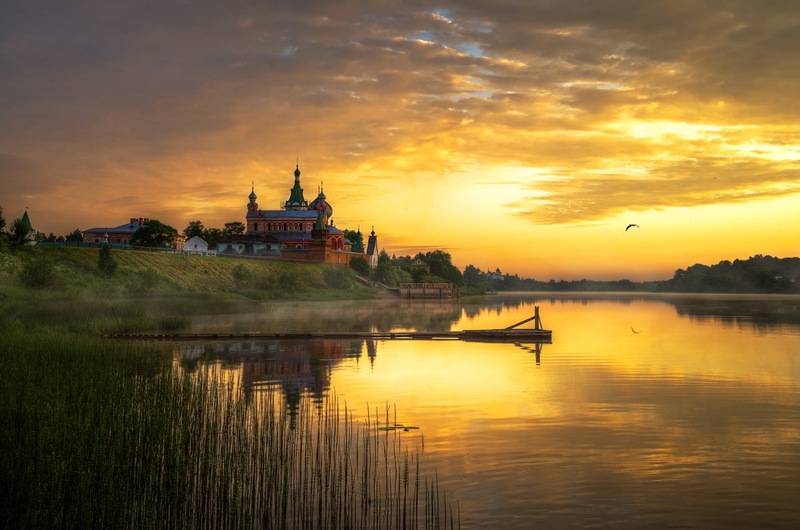 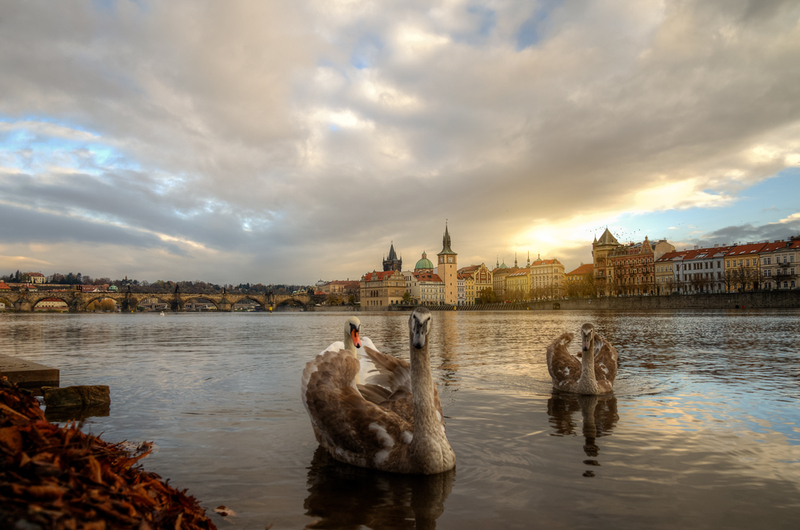 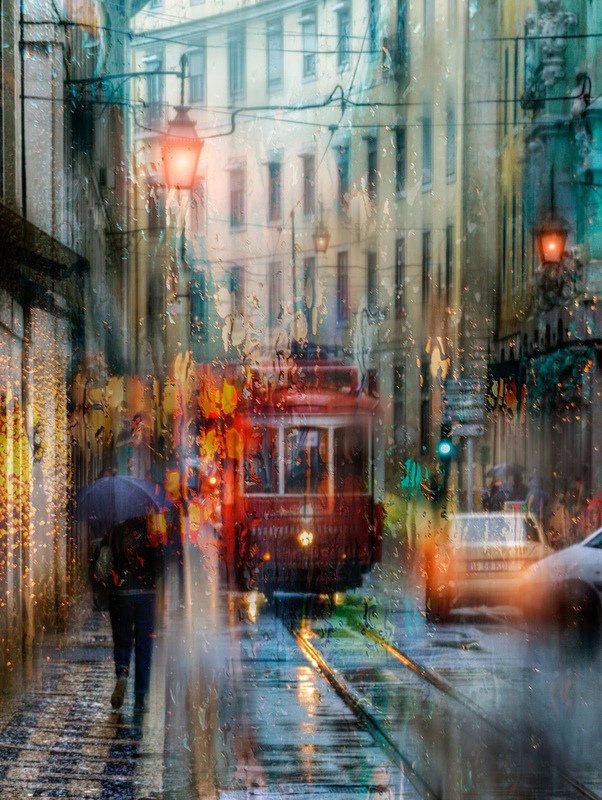 I paesaggi urbani immortalati dal fotografo russo Eduard Gordeev /Эдуард Гордеев assomigliano a dei dipinti impressionisti grazie alle atmosfere malinconiche che raccontano, con i loro cieli scuri, le strade sommerse dalla pioggia e i panorami dai vetri bagnati che nascondono e fanno intuire famosi landmarks russi.